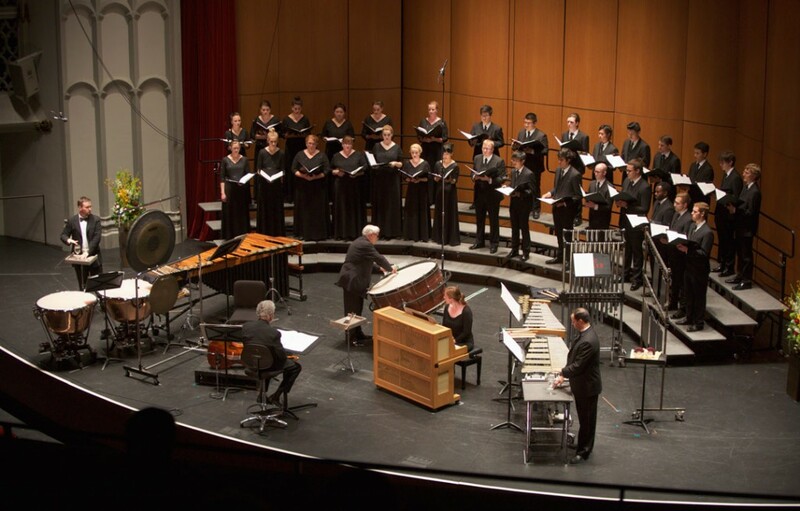 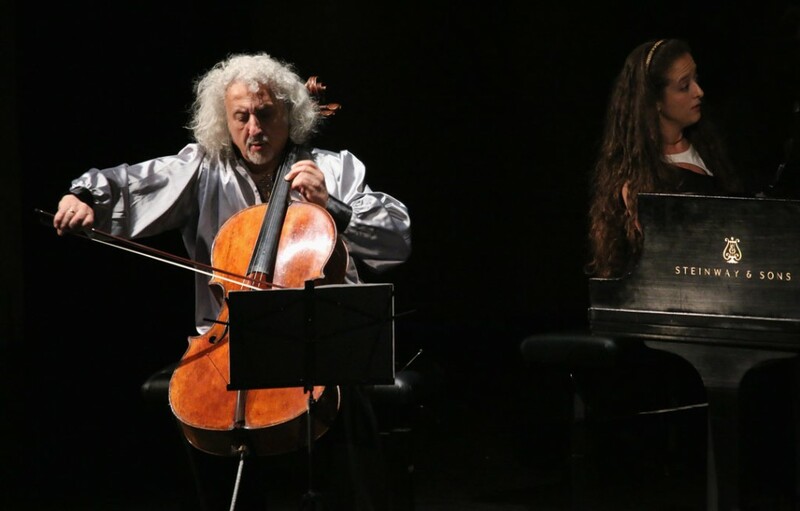 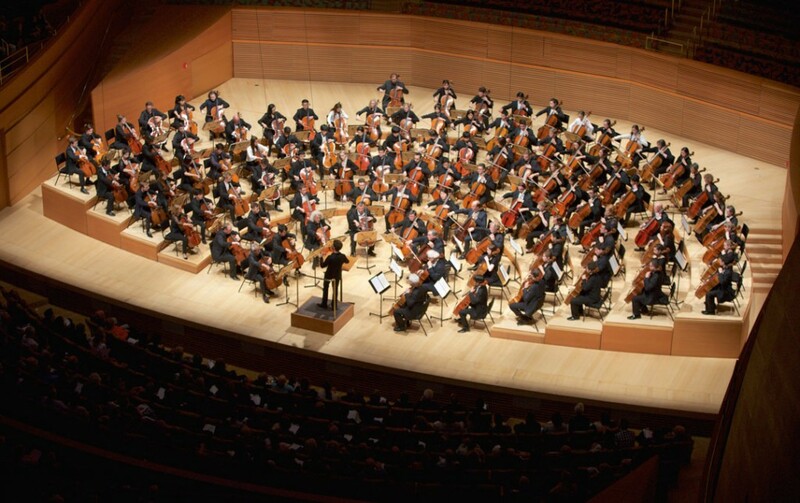 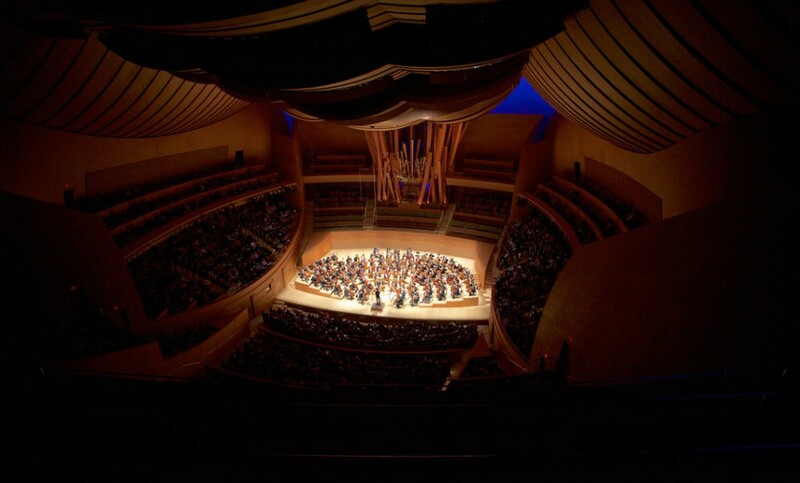 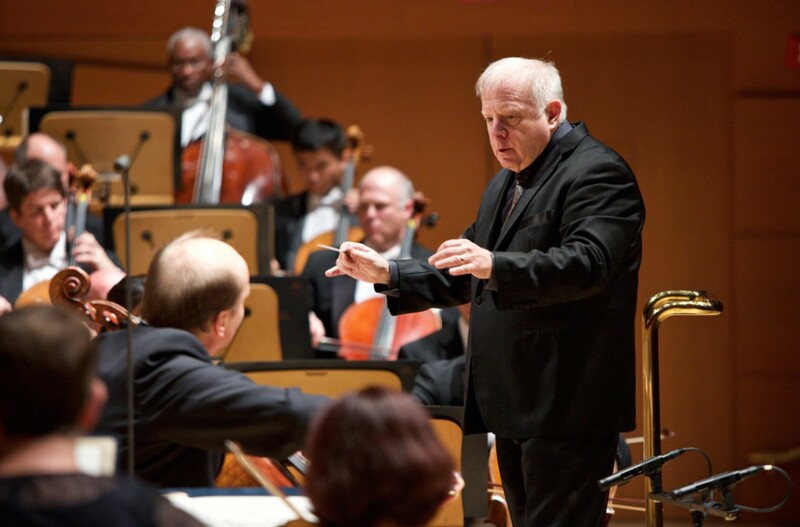 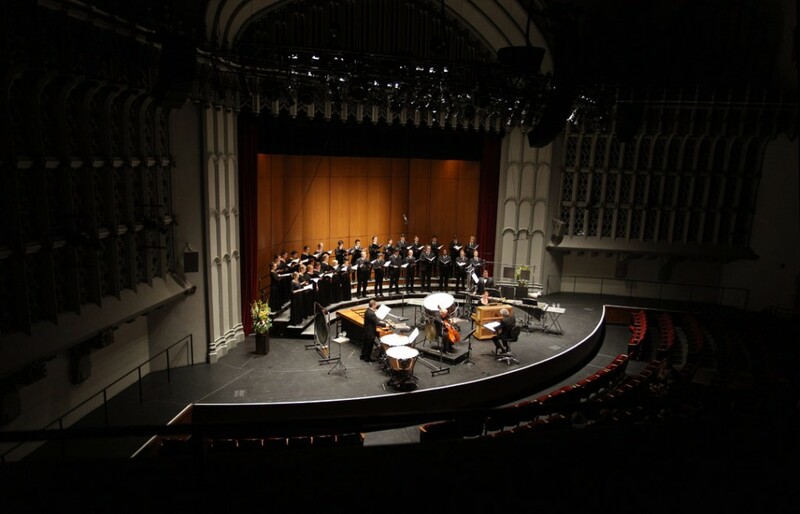 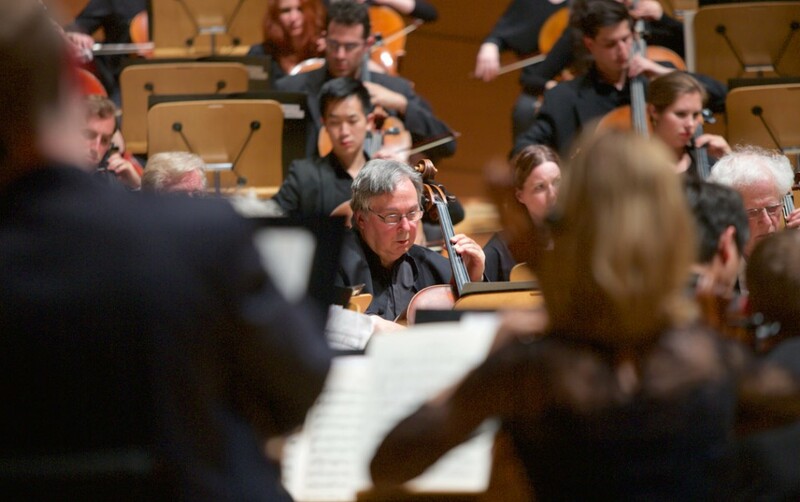 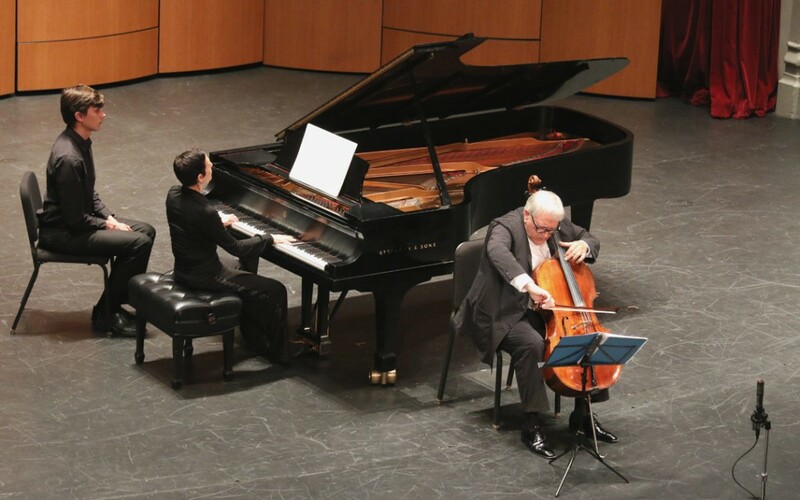 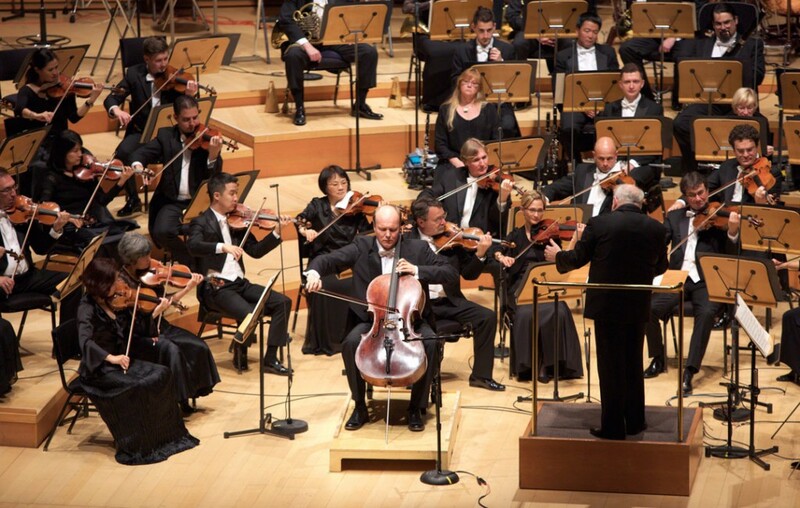 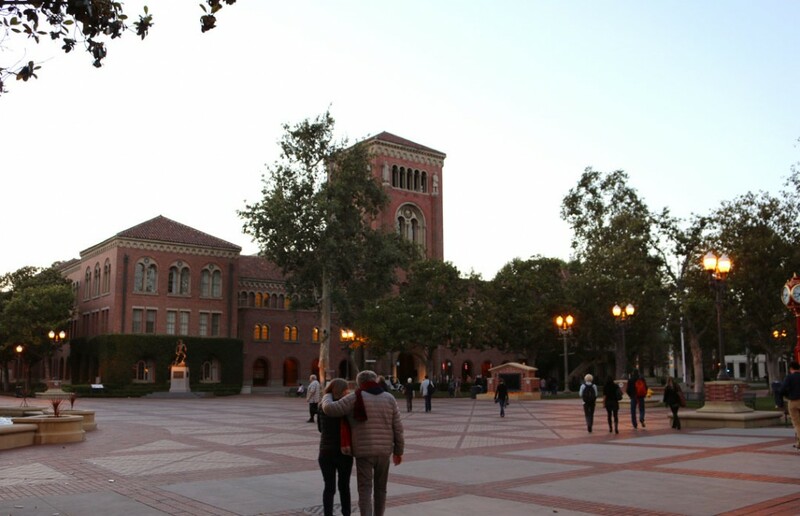 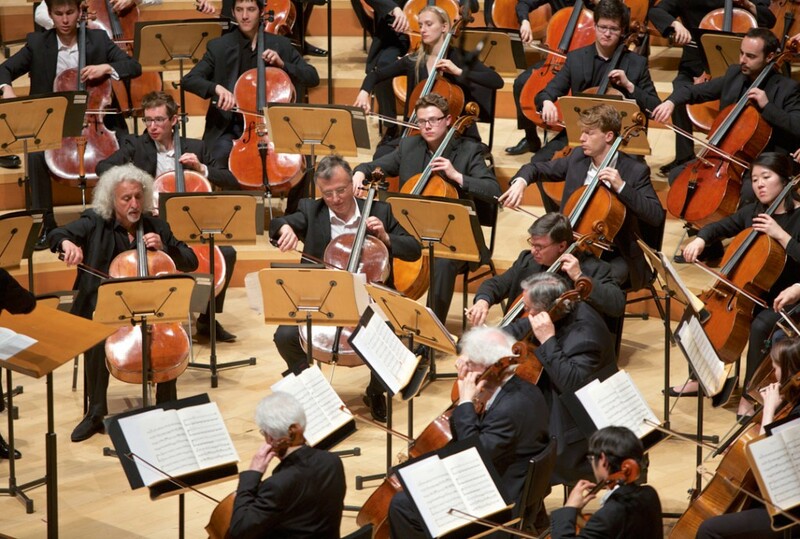 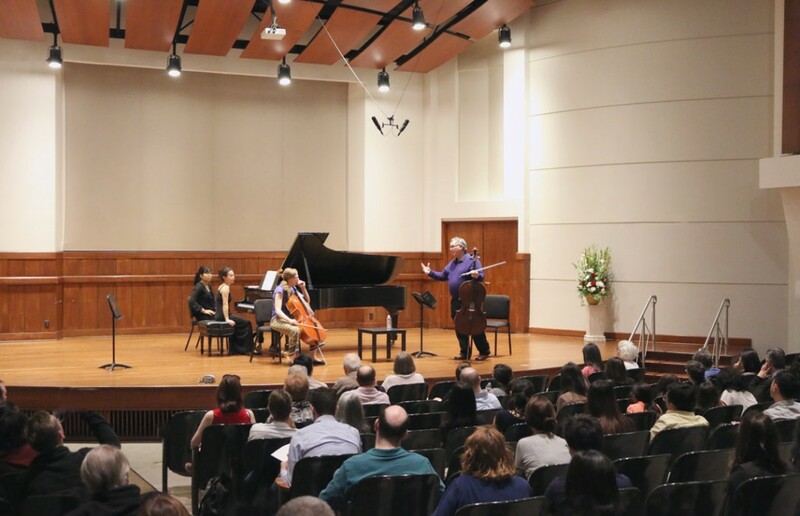 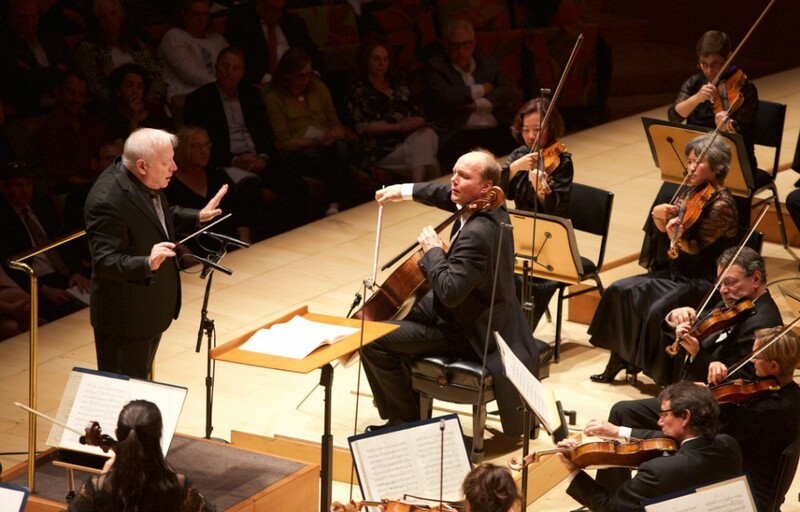 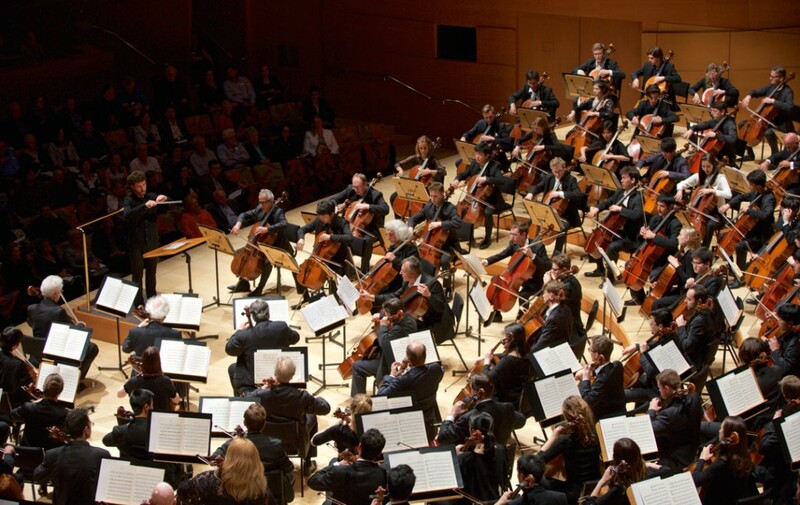 Presented by the University of Southern California Thornton School of Music and Los Angeles Philharmonic, the 2020 Festival (March 13 – 22) will showcase international artists representing a number of countries and continents. 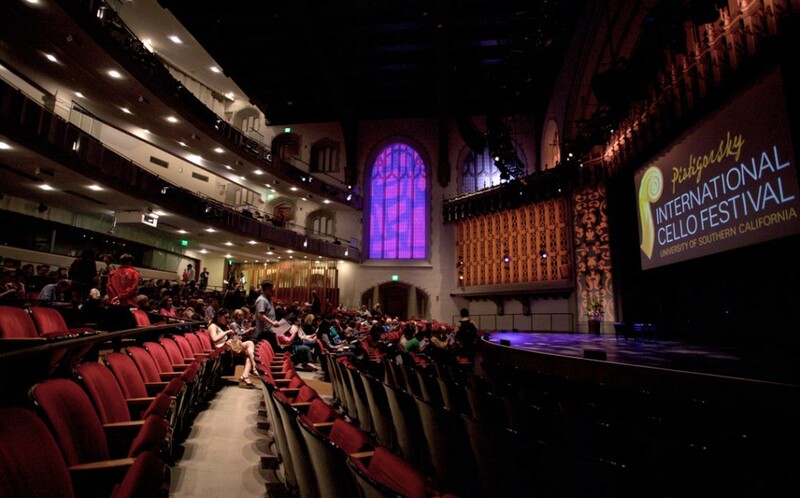 More details will be released soon. 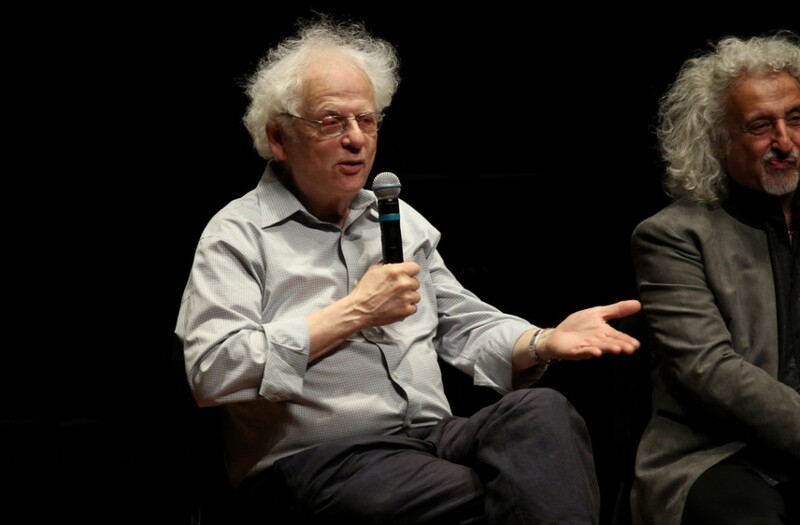 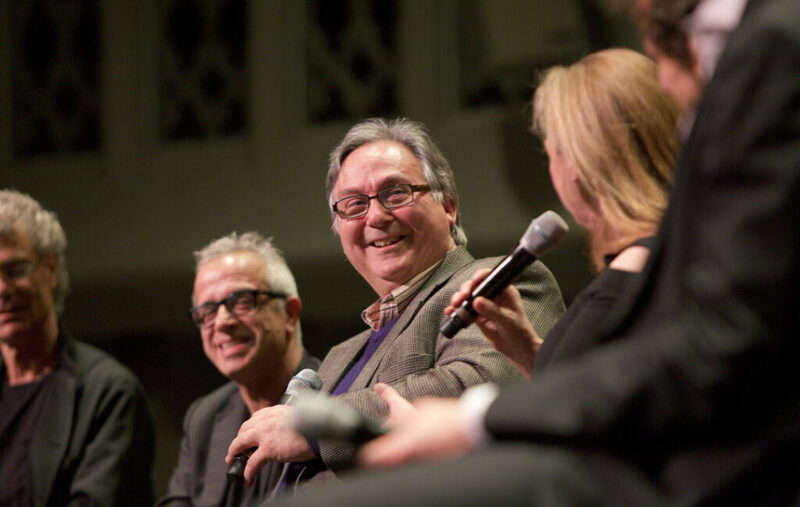 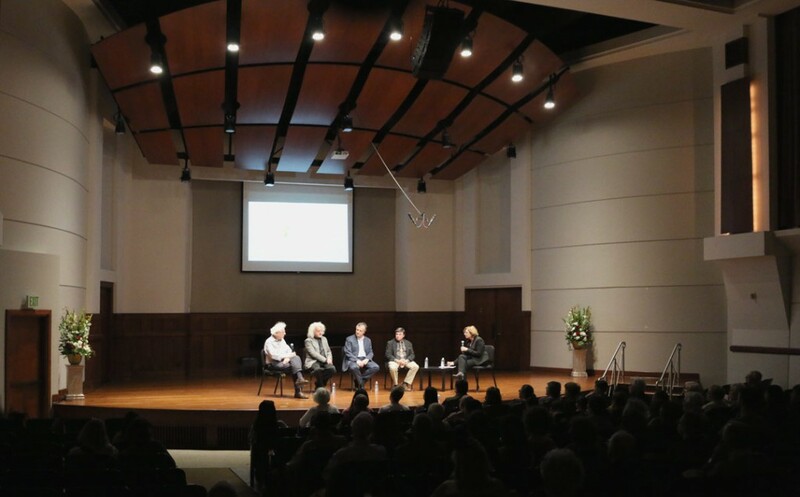 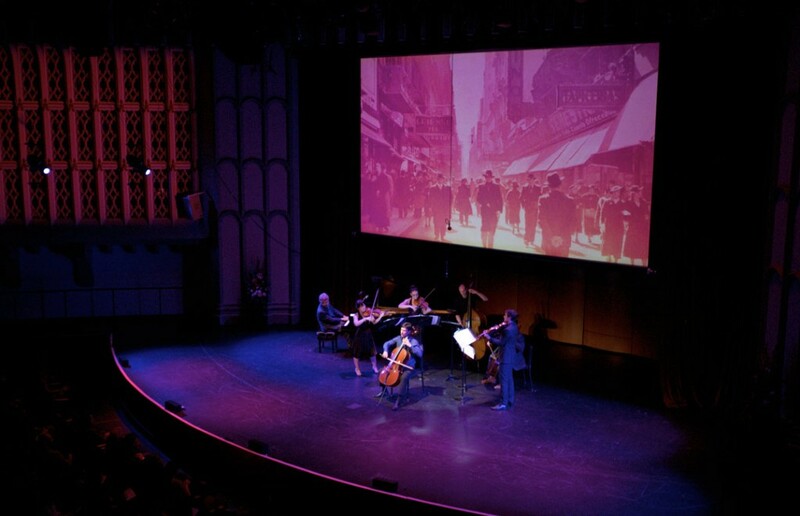 Below, you can view archival videos, photos and news stories from the 2016 Festival. 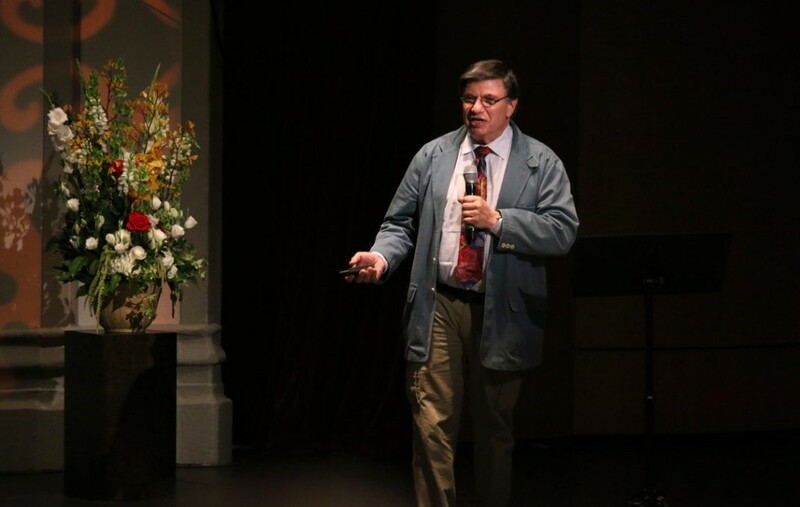 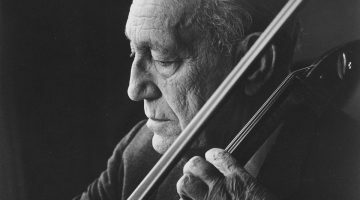 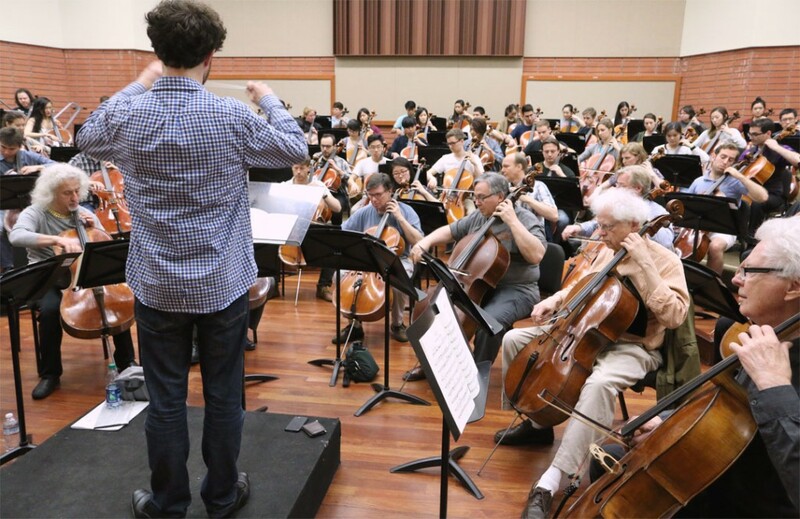 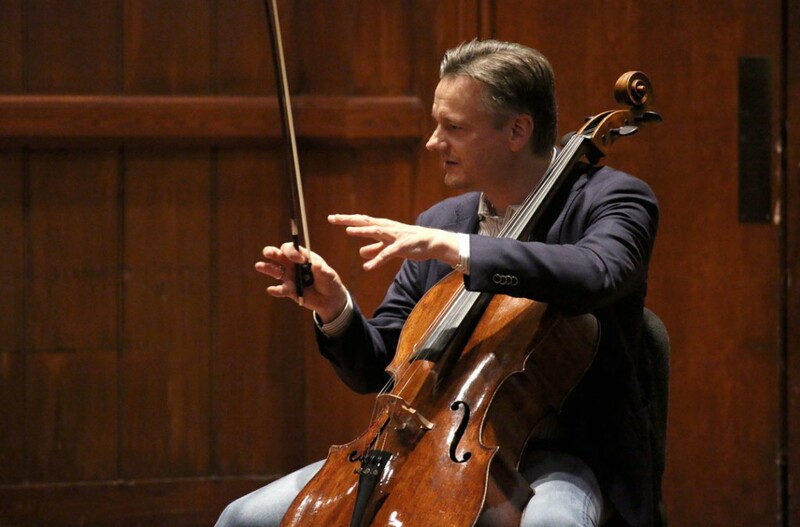 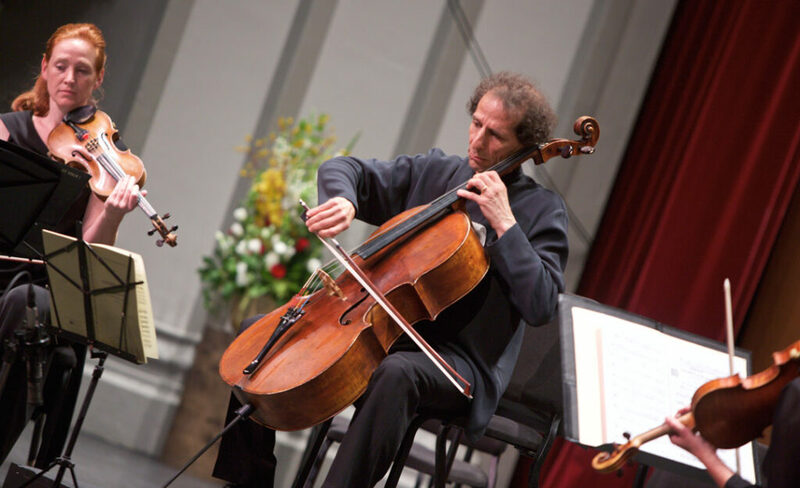 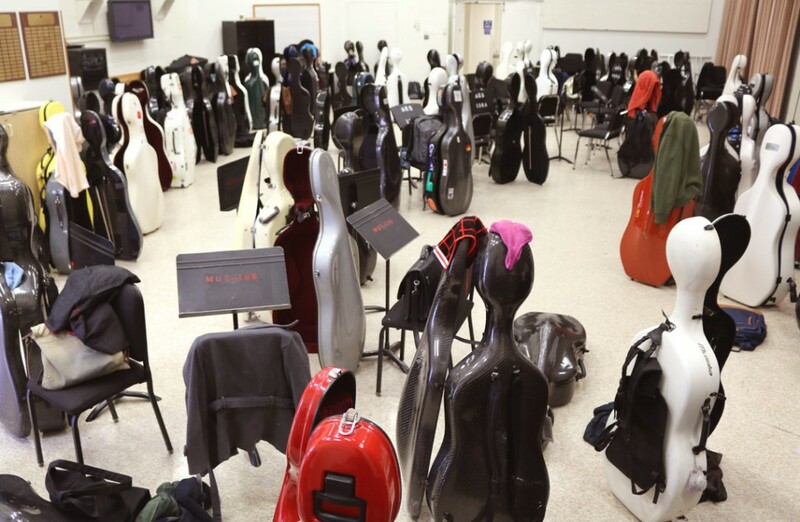 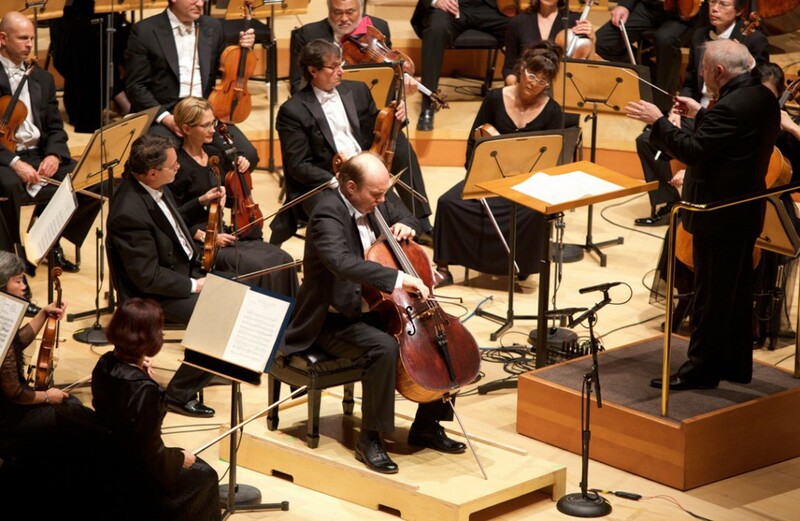 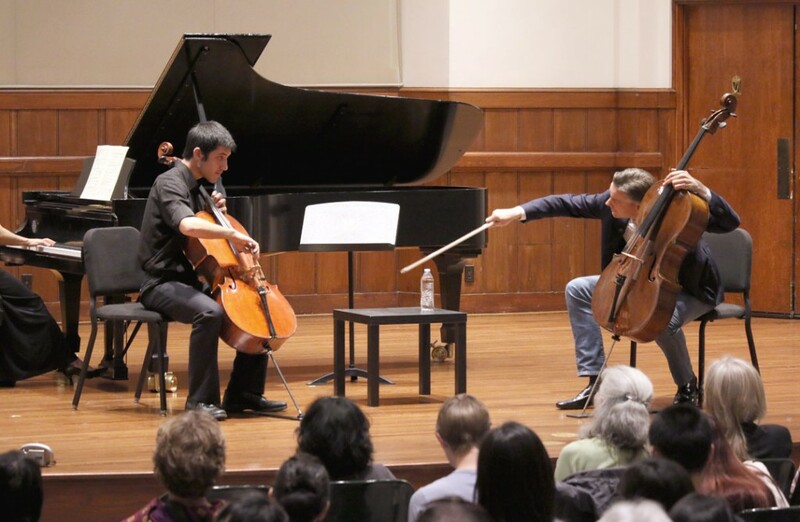 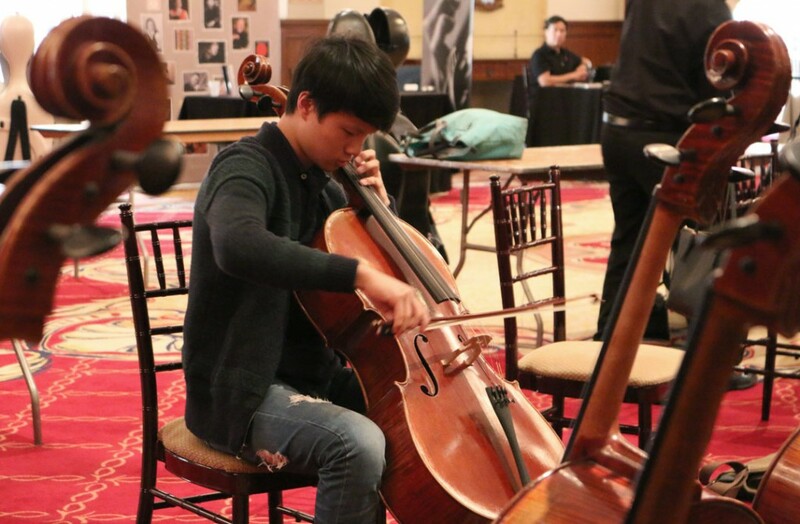 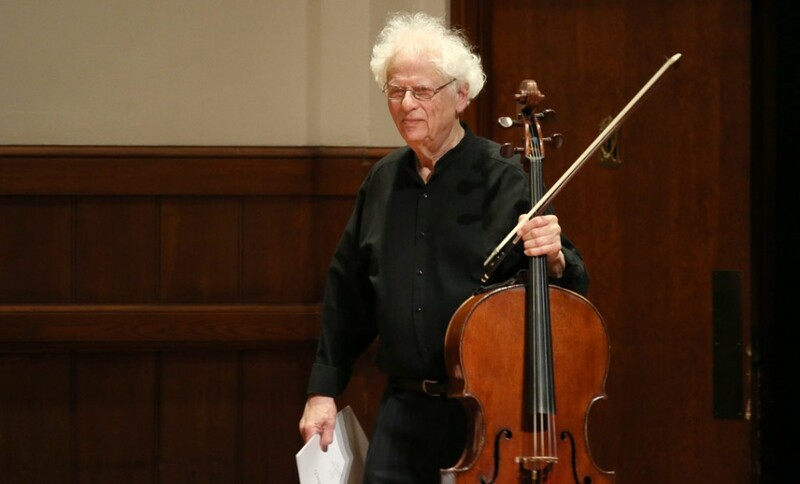 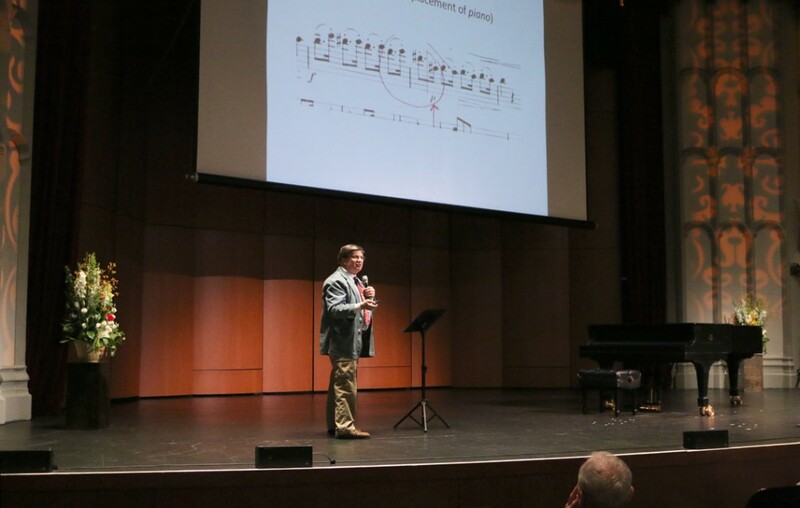 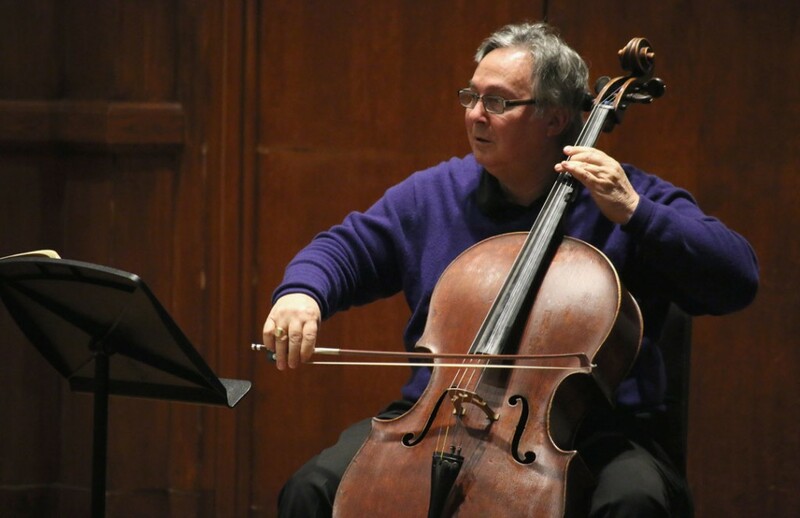 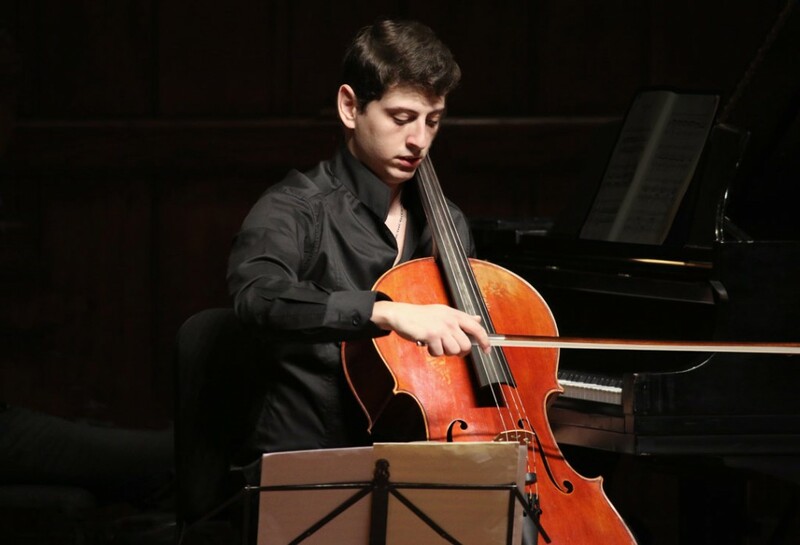 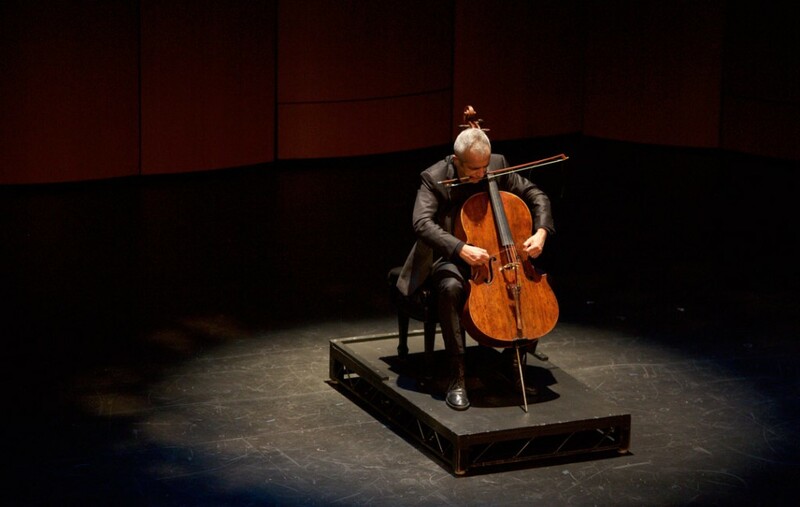 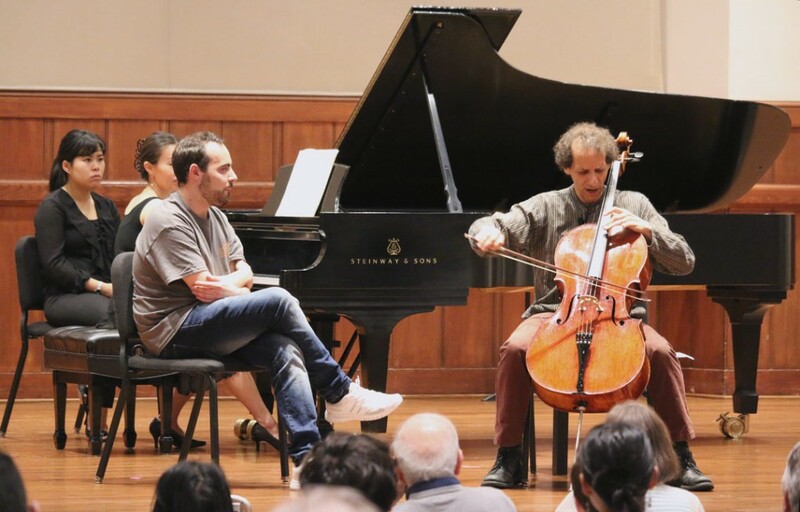 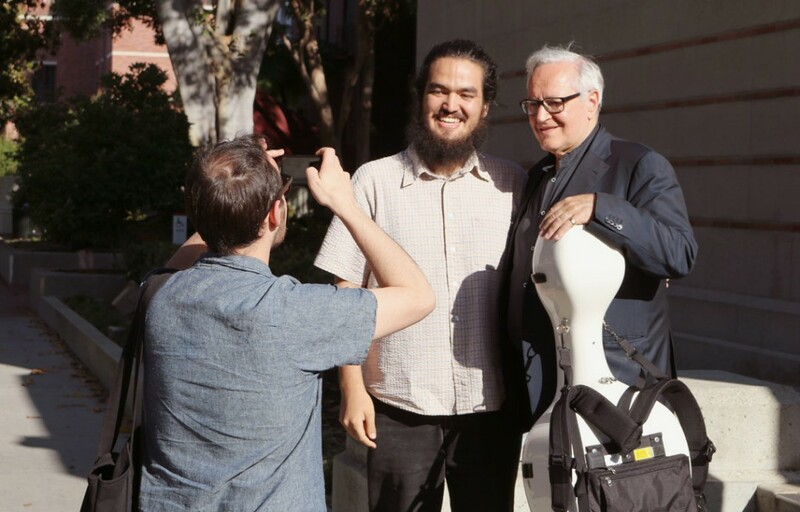 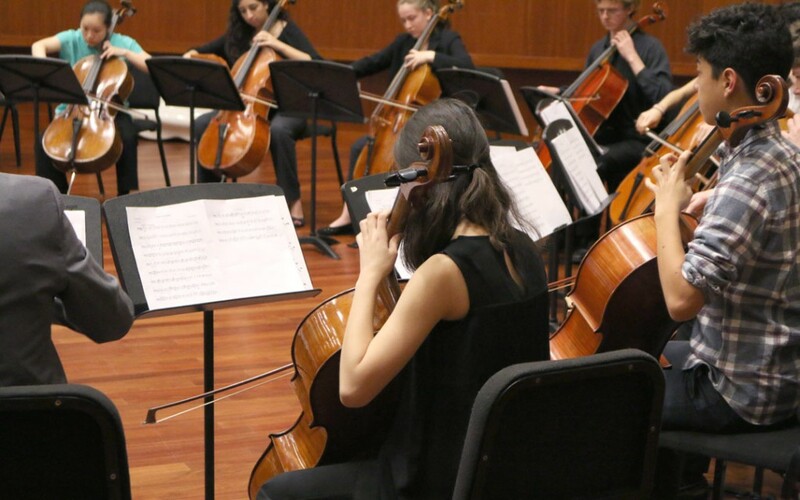 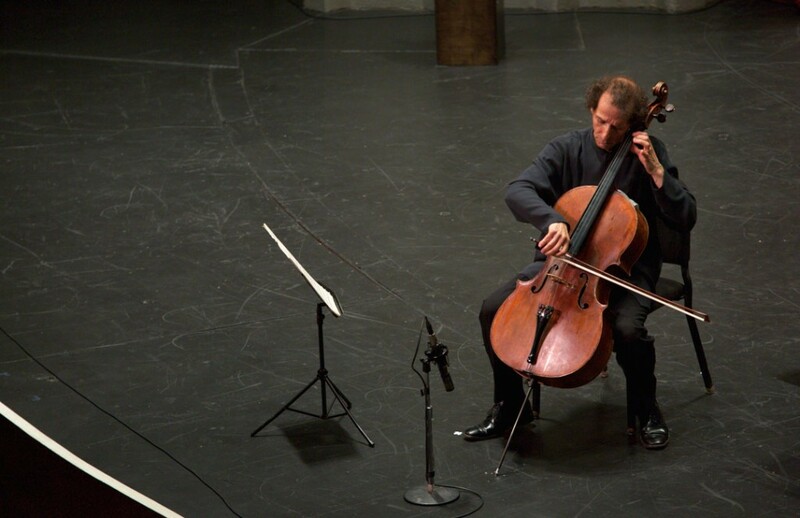 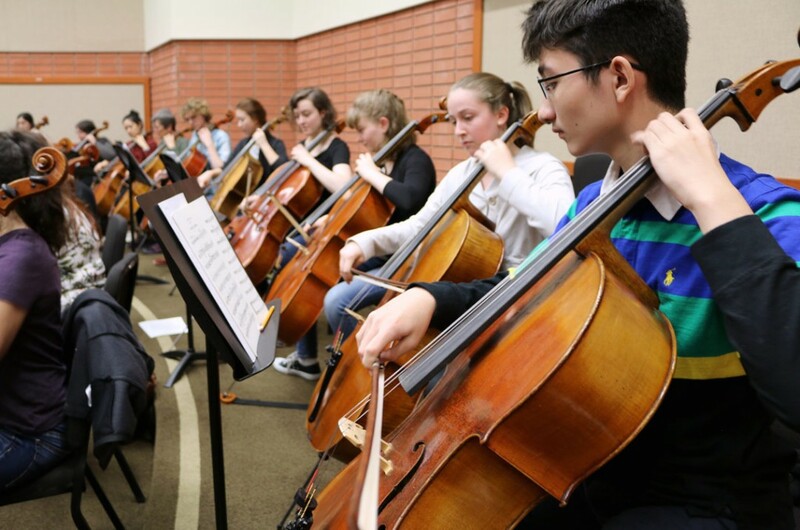 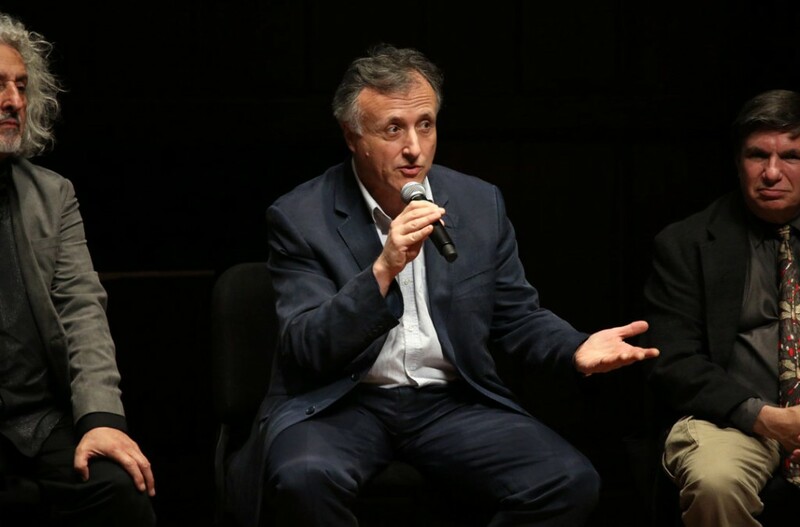 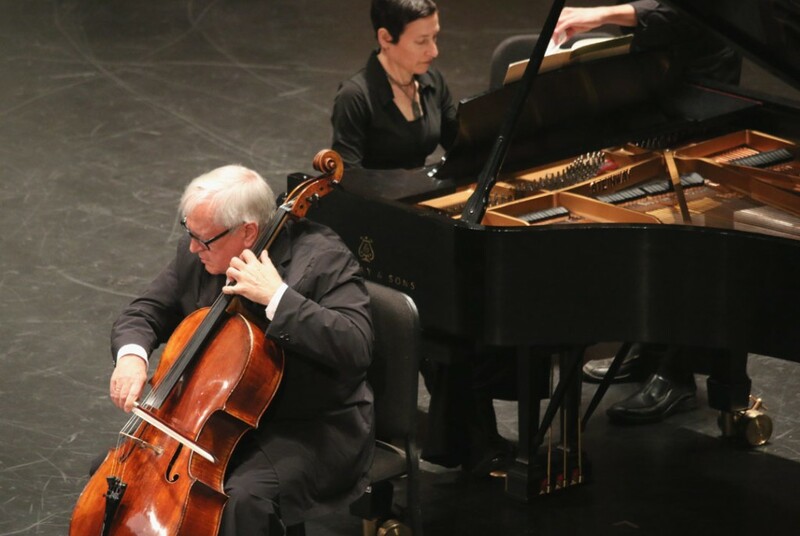 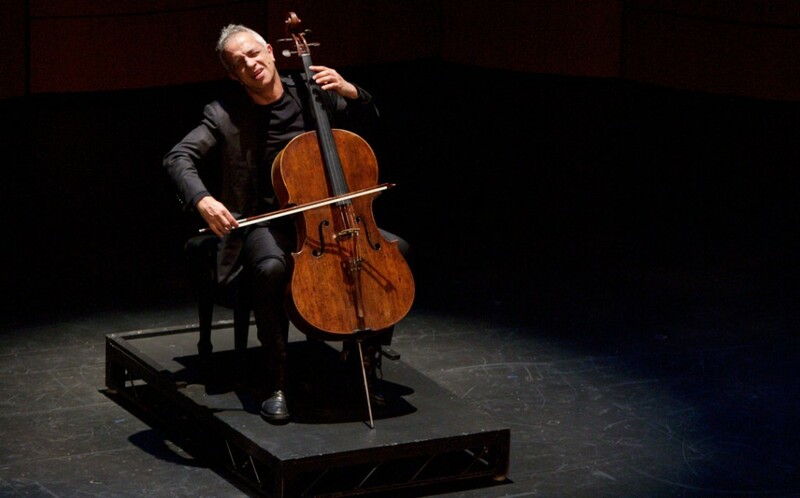 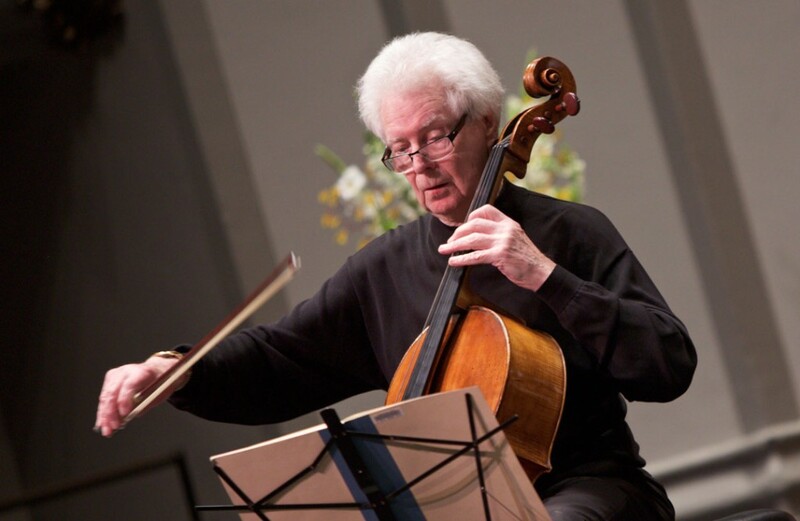 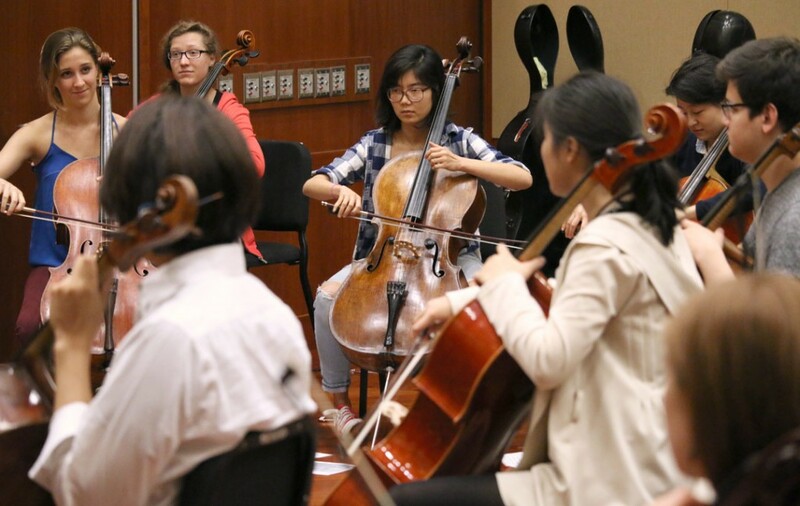 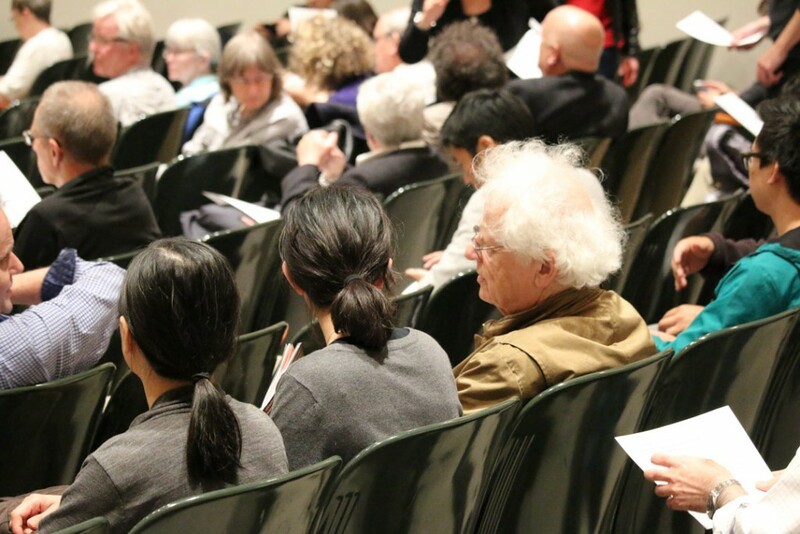 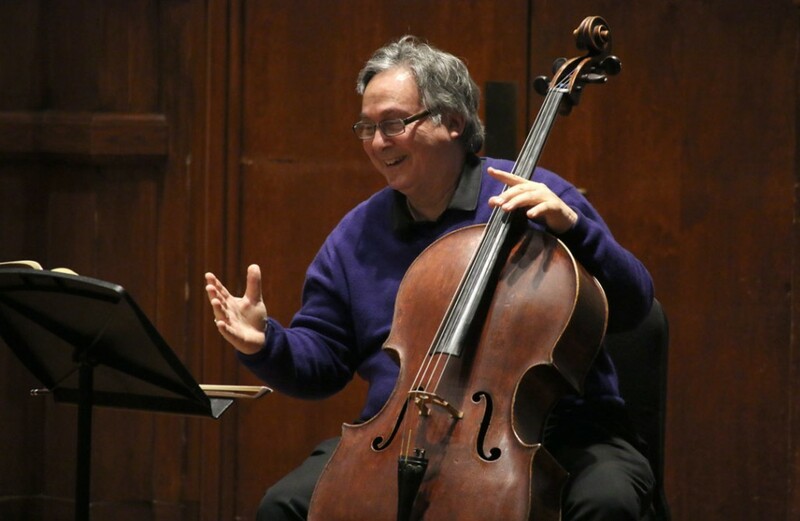 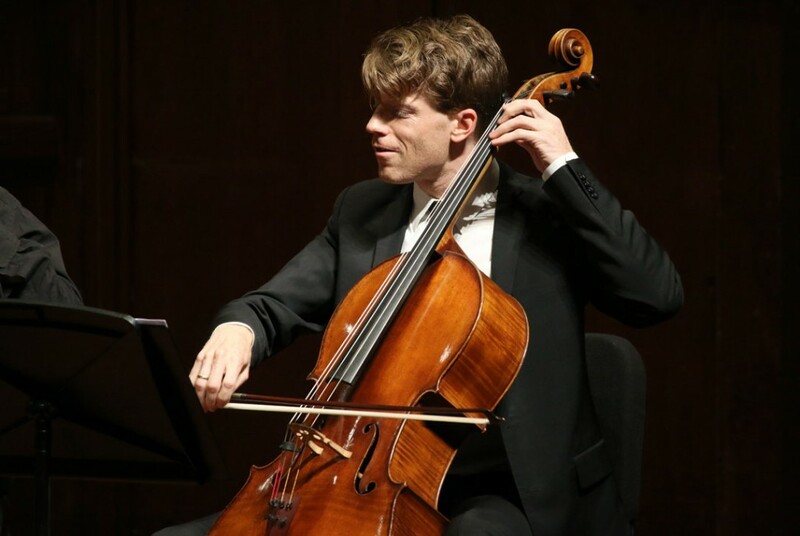 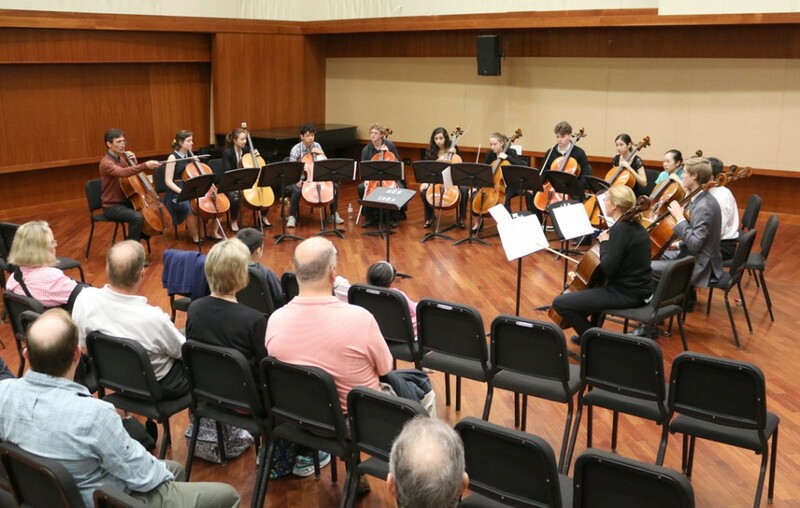 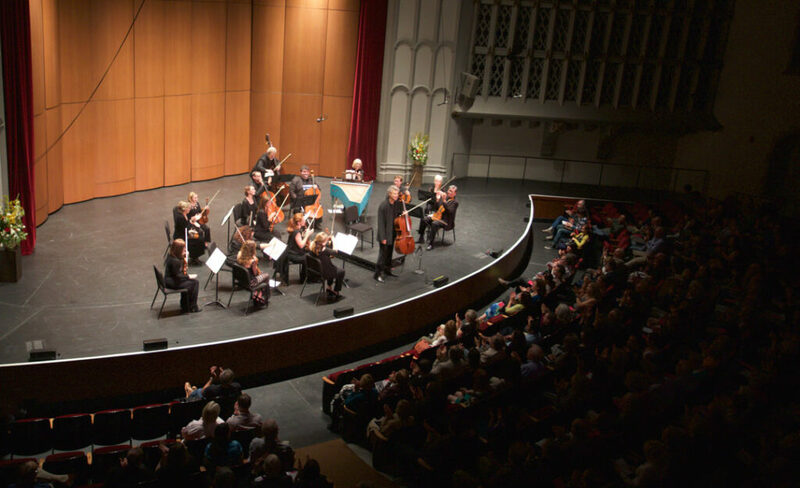 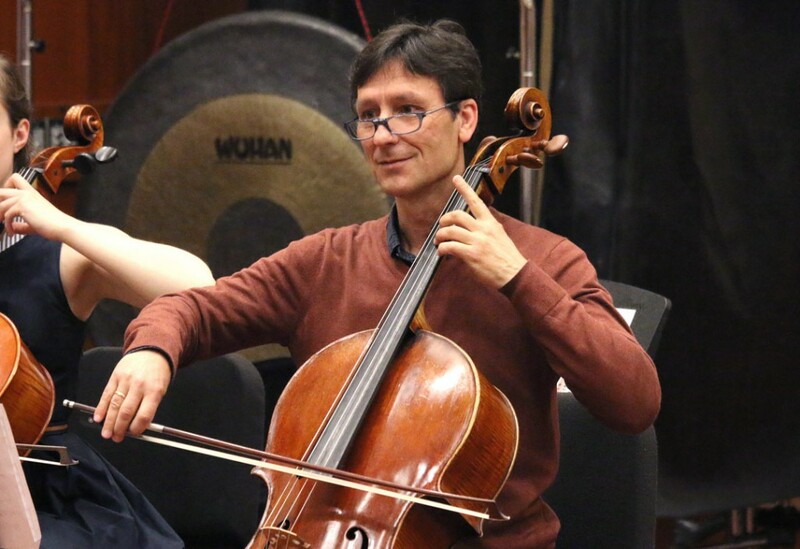 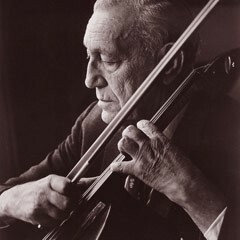 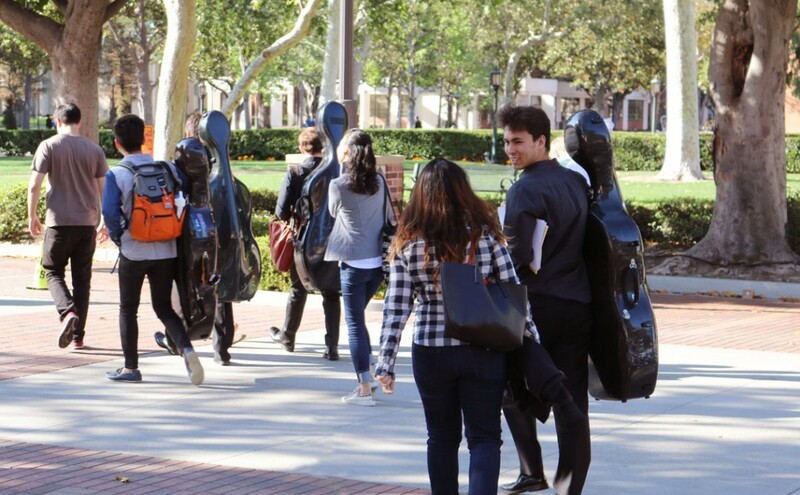 USC Thornton has announced the third iteration the Piatigorsky International Cello Festival, a truly unparalleled, 10-day, 42-event that will take place from March 13-22, 2020. 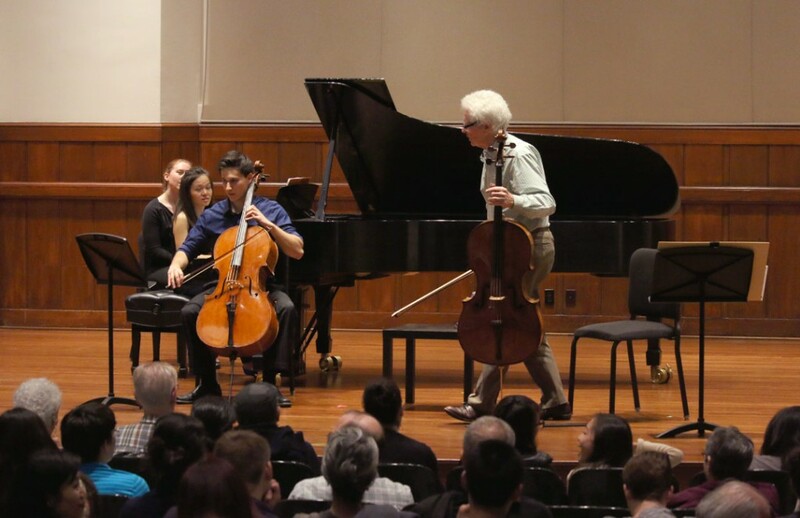 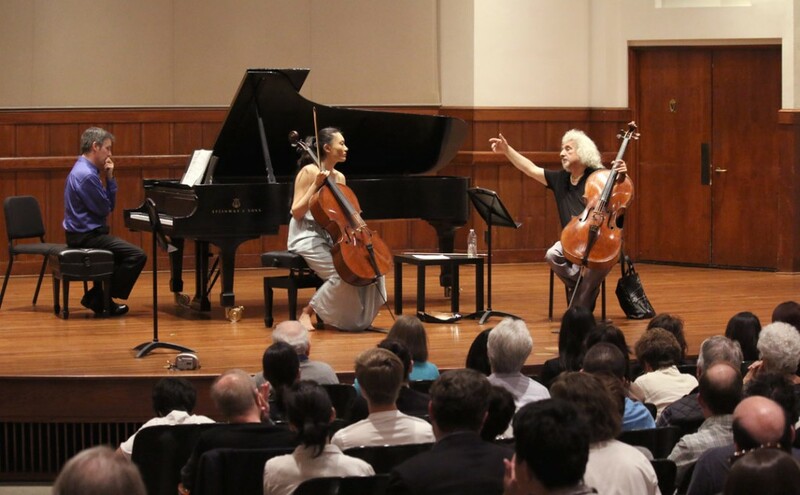 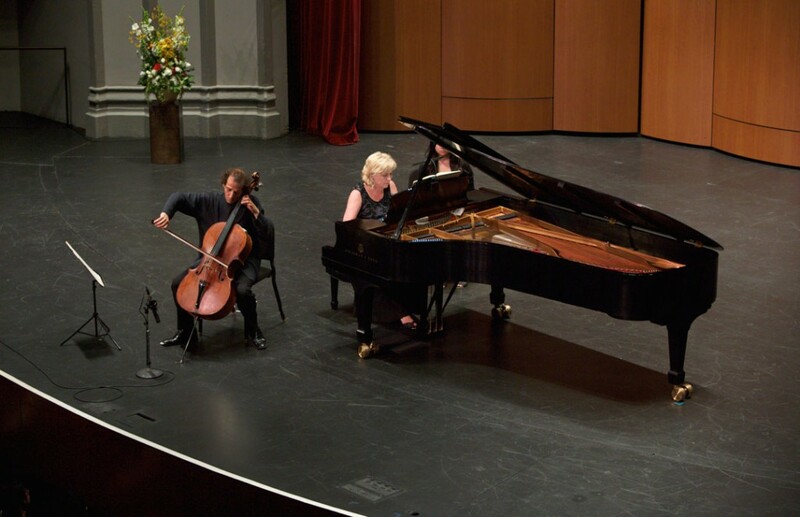 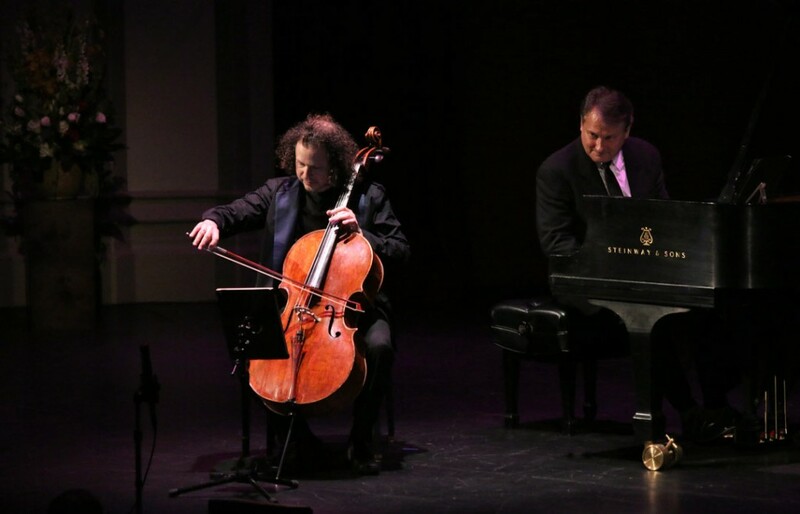 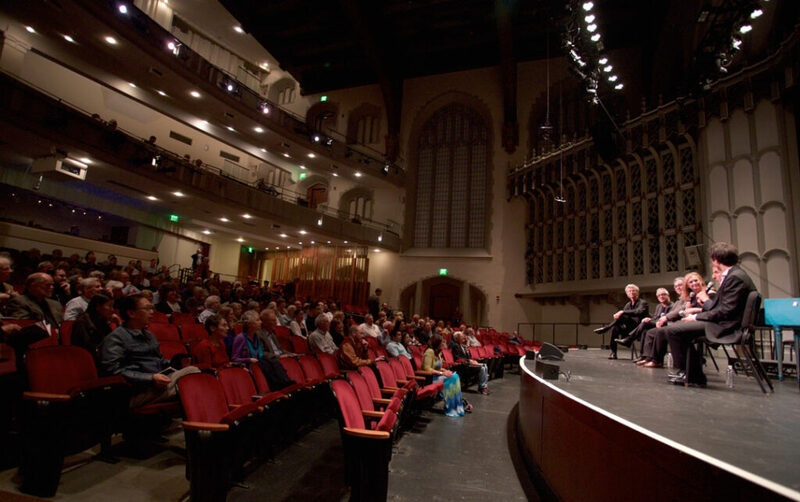 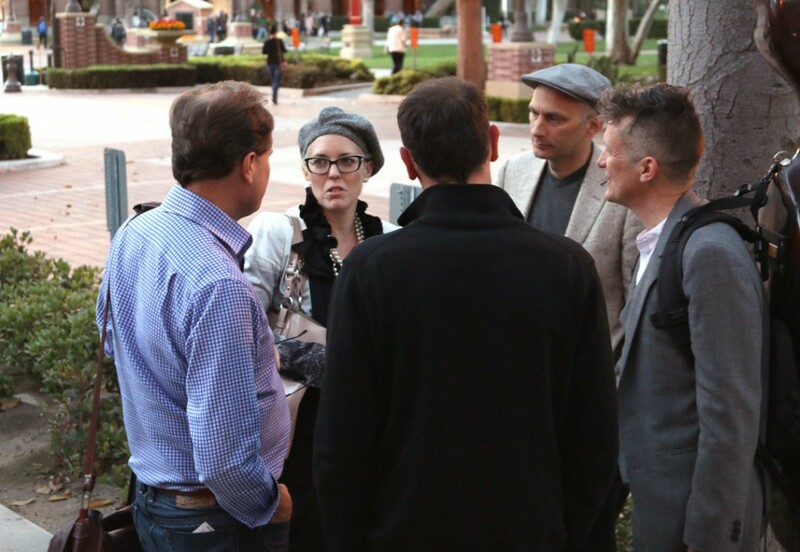 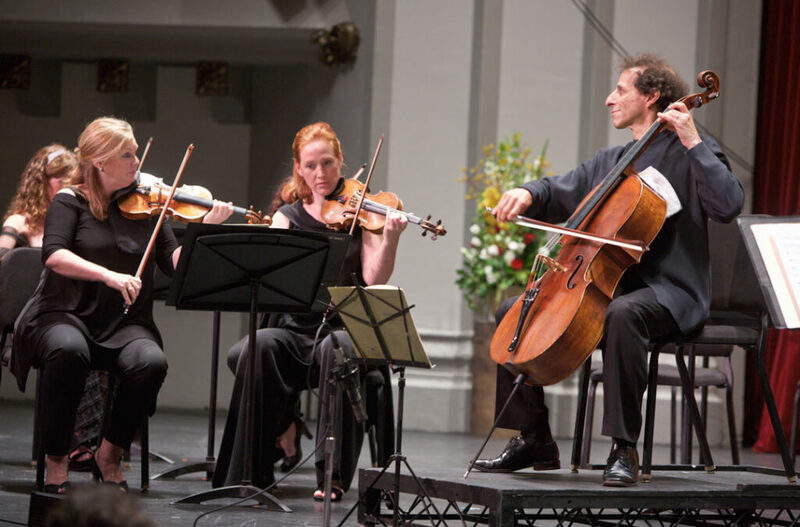 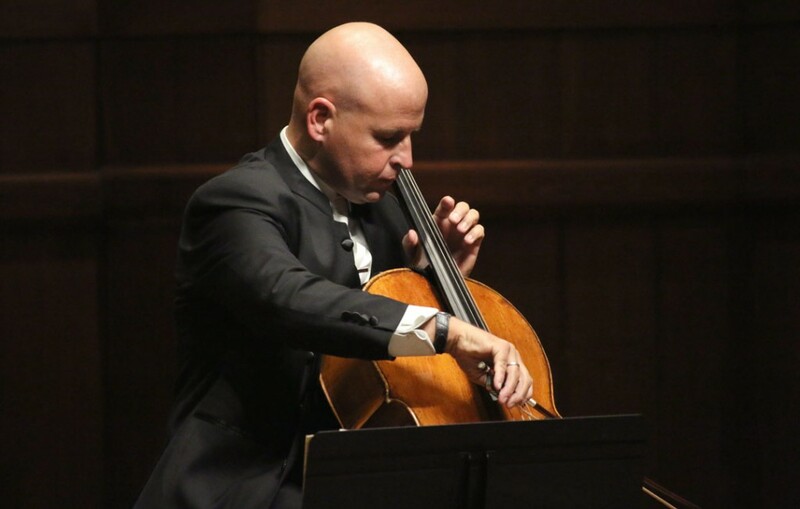 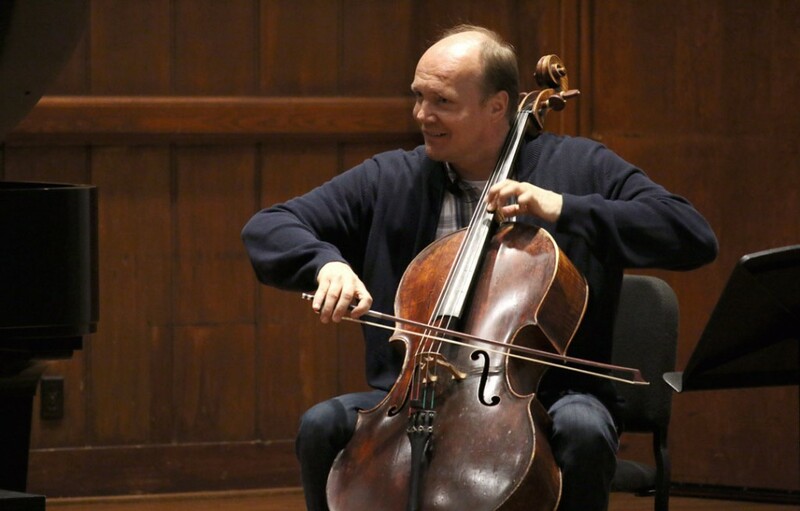 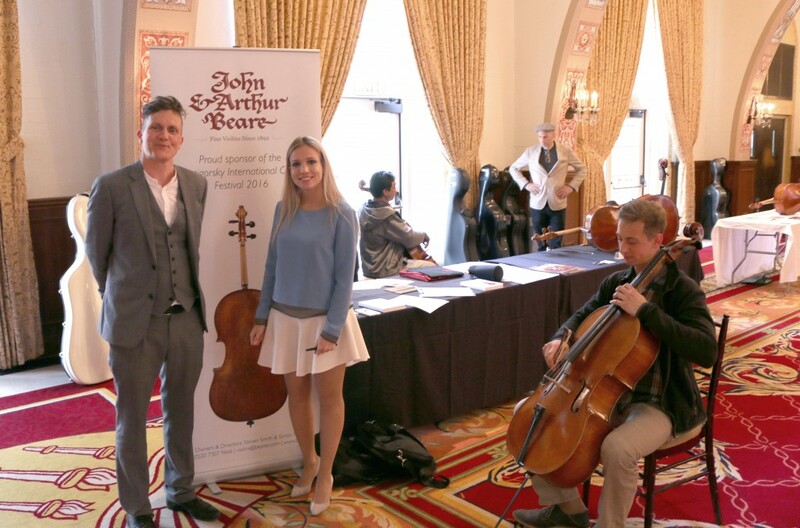 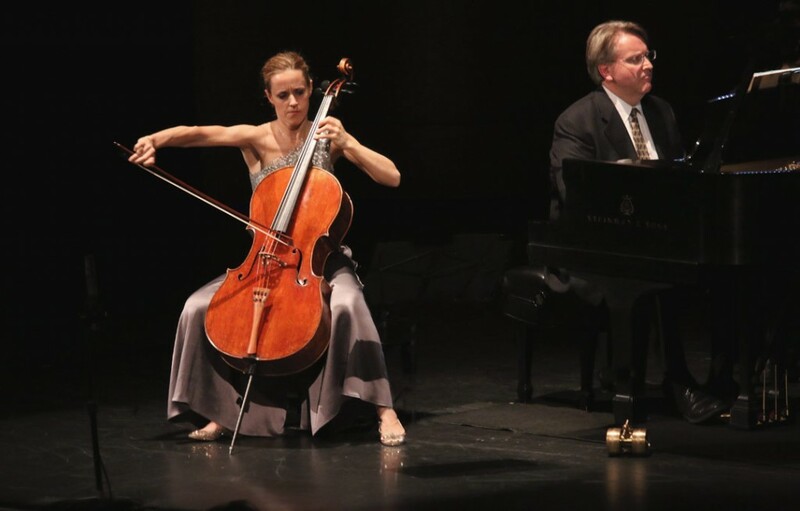 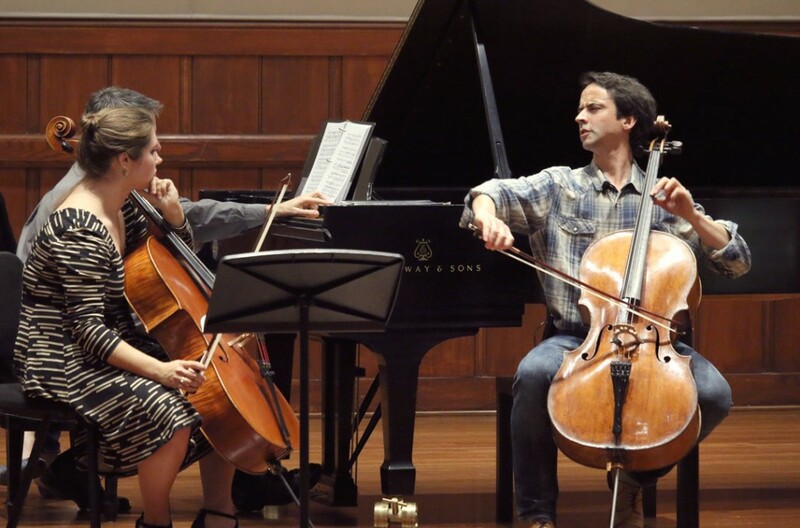 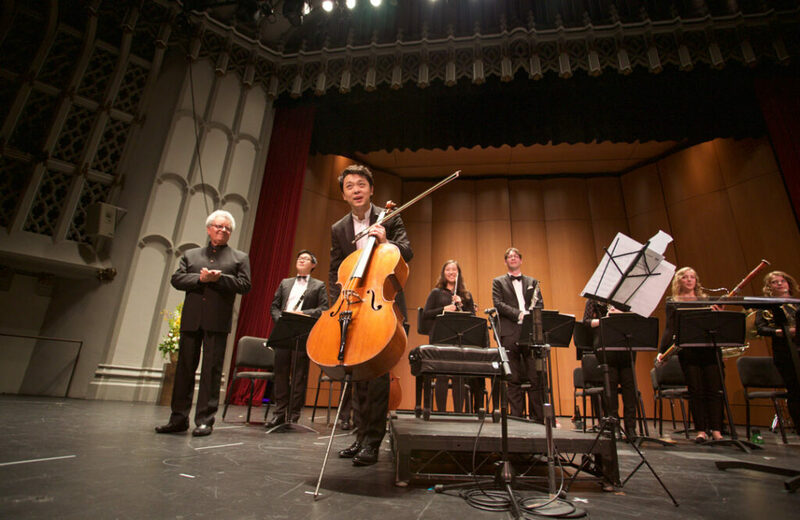 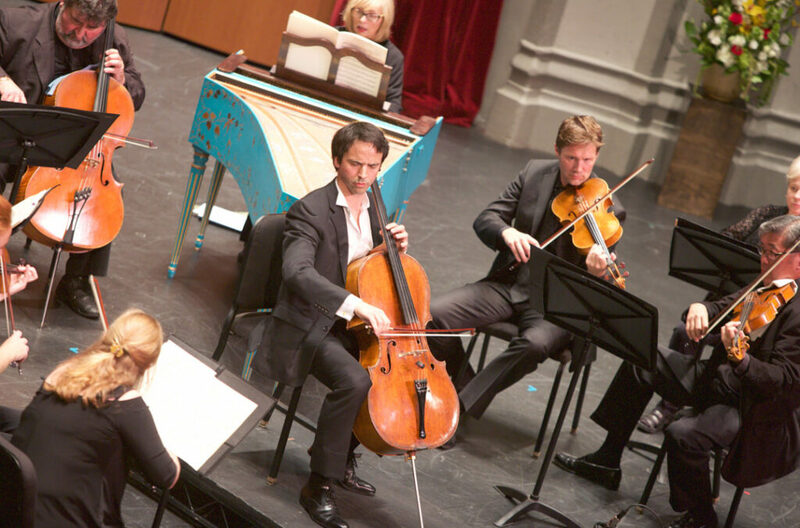 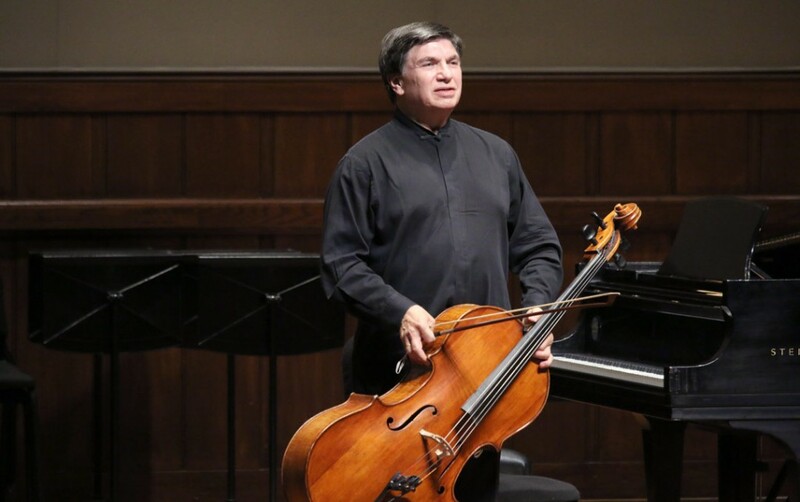 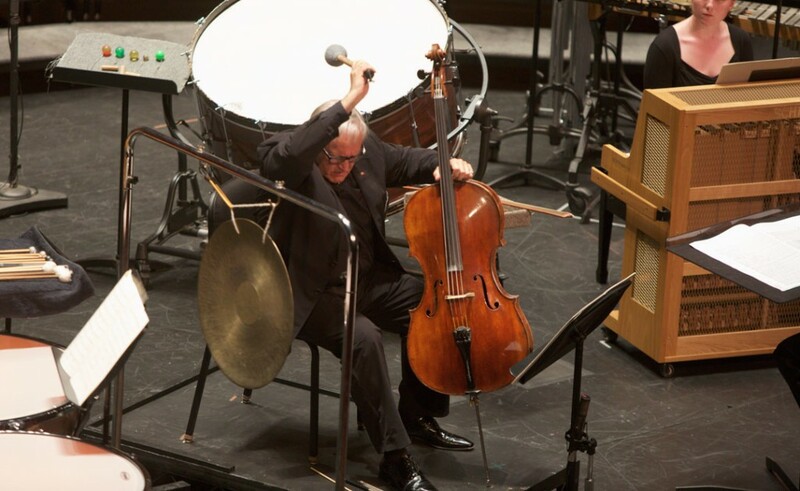 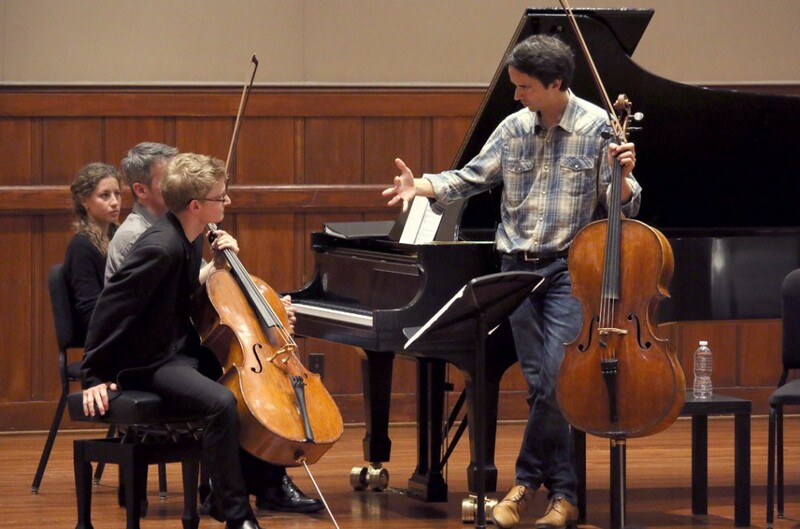 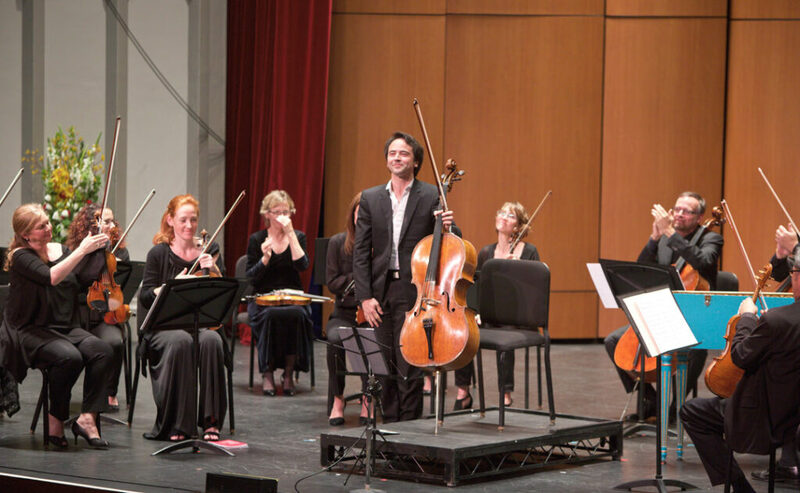 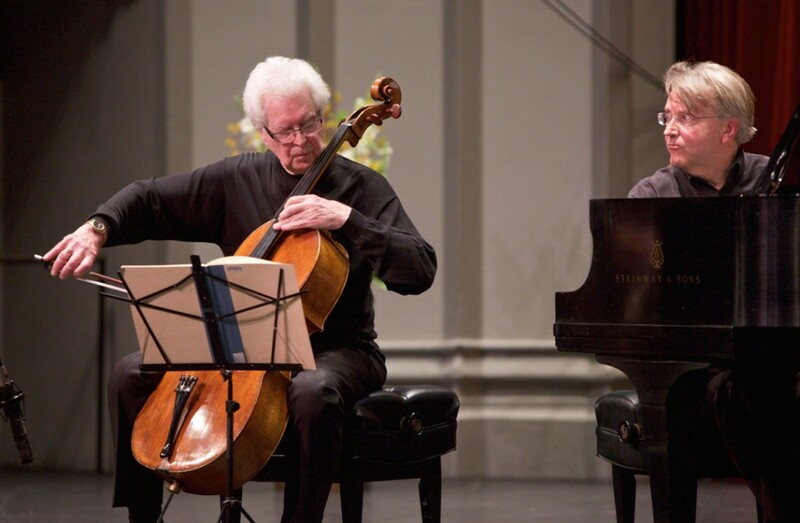 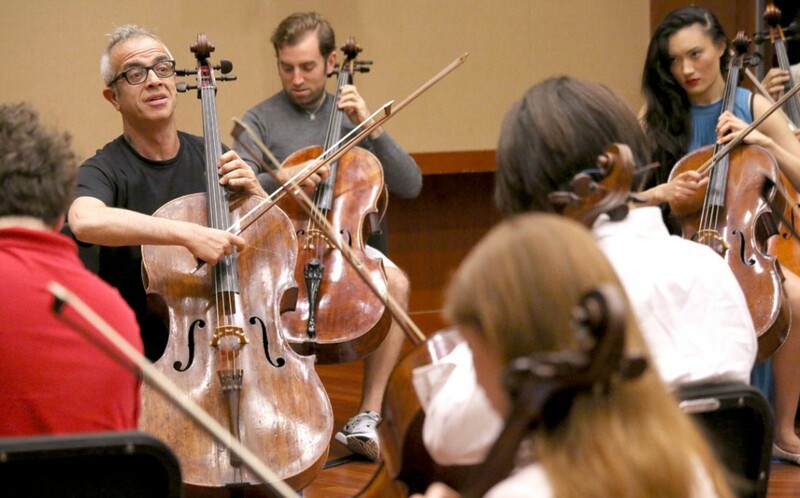 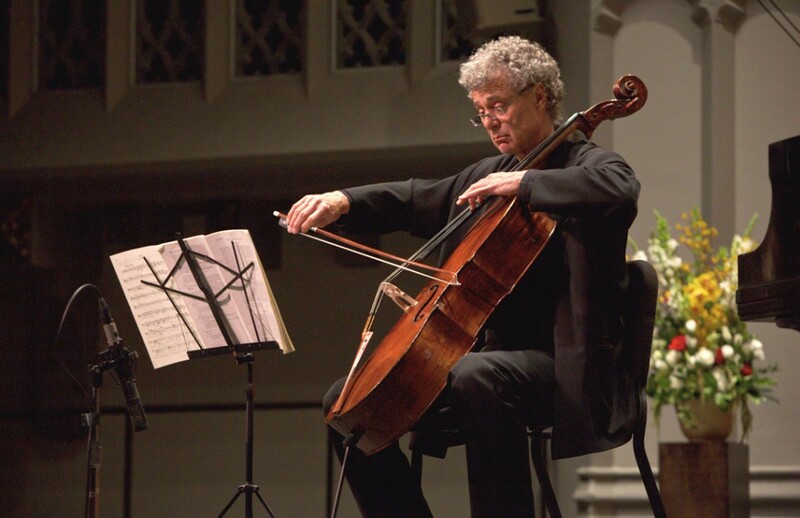 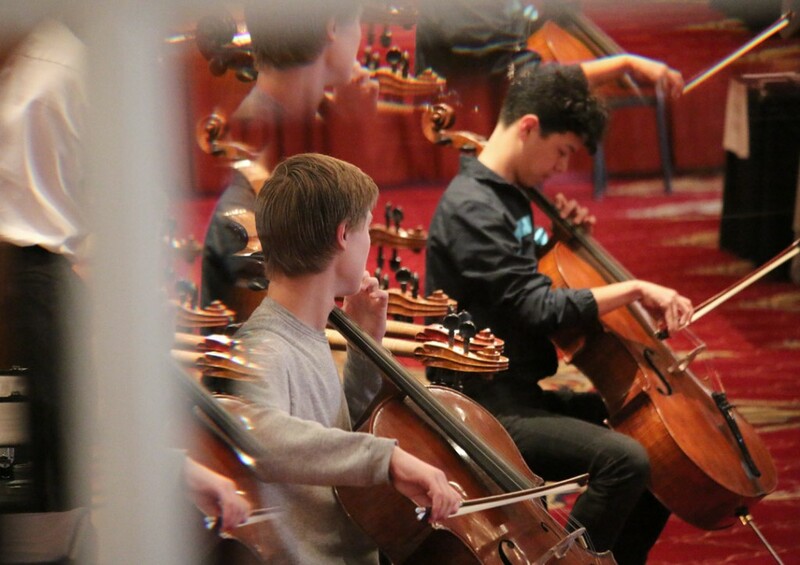 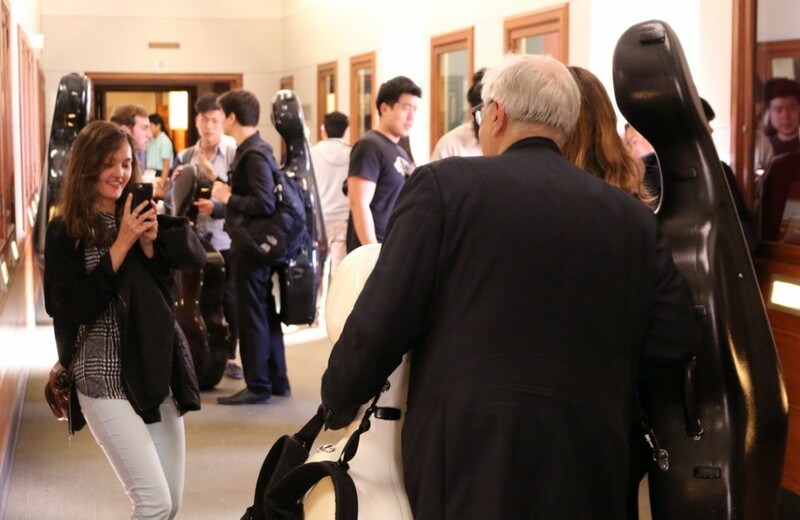 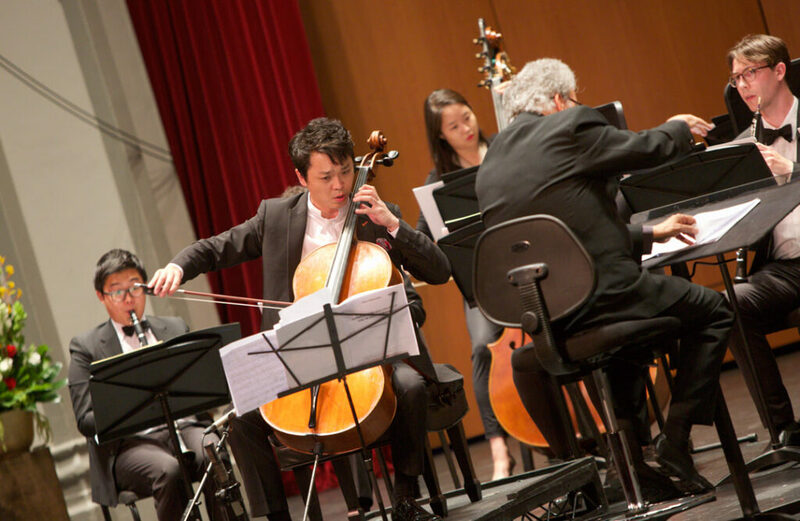 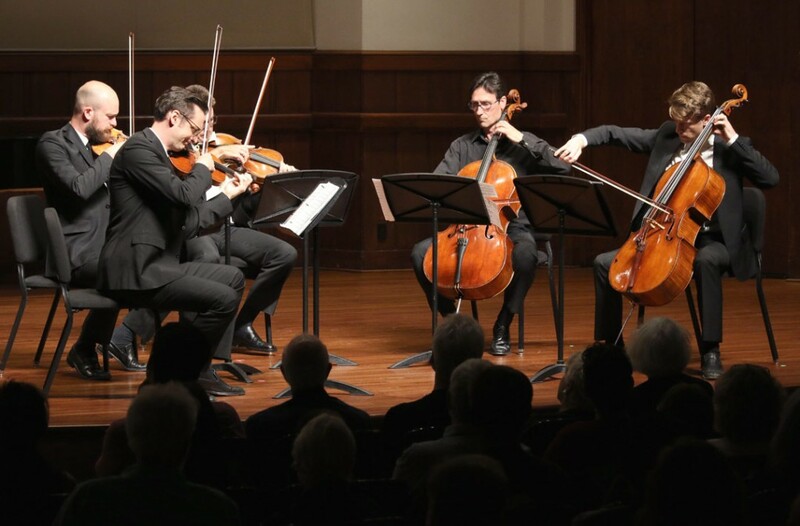 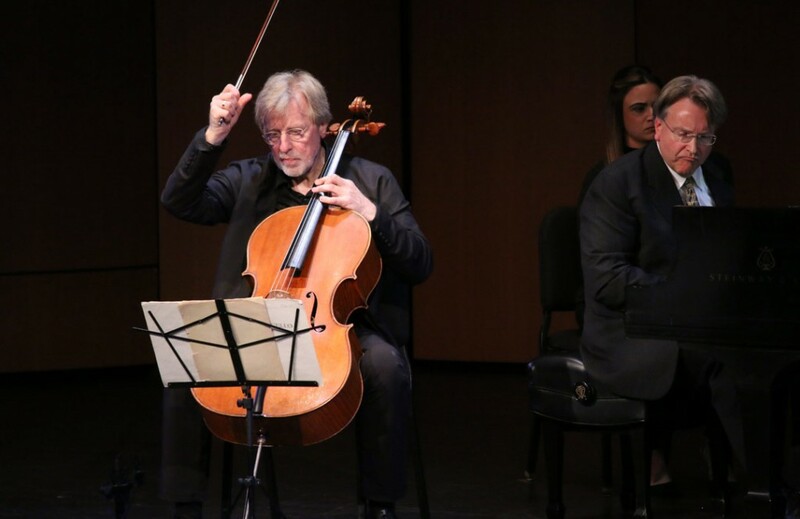 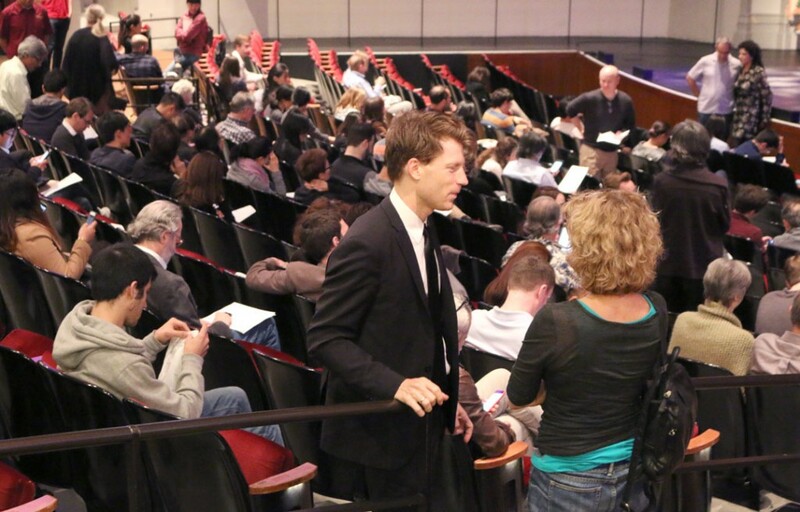 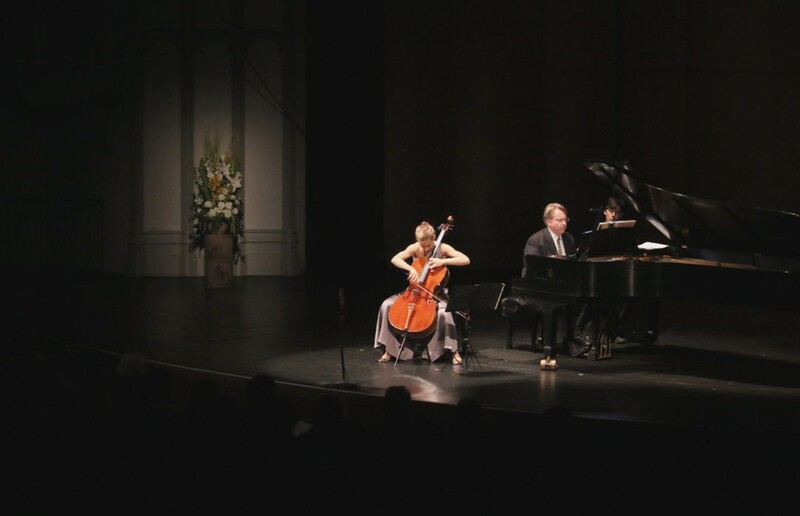 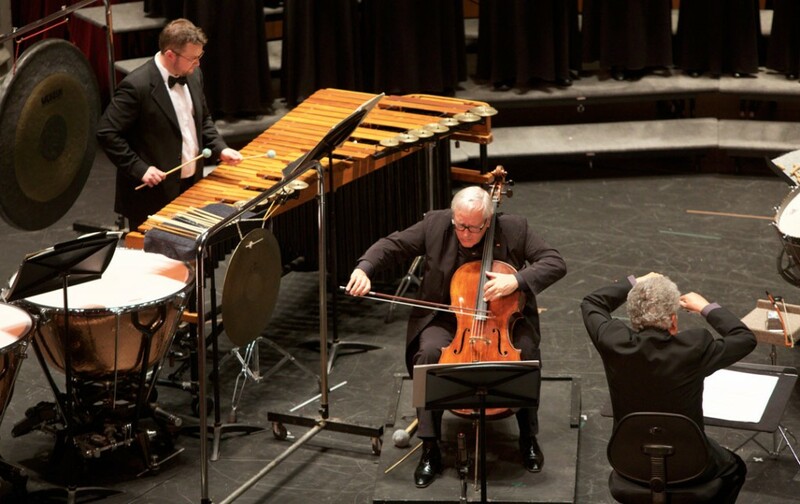 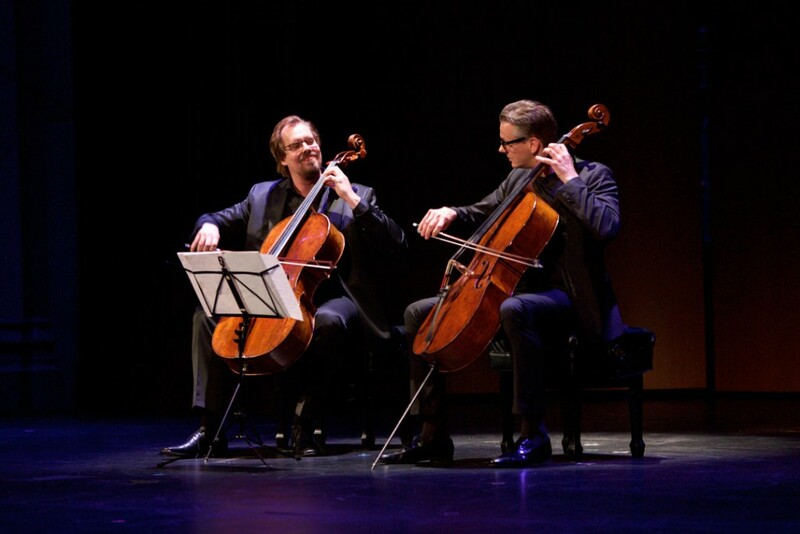 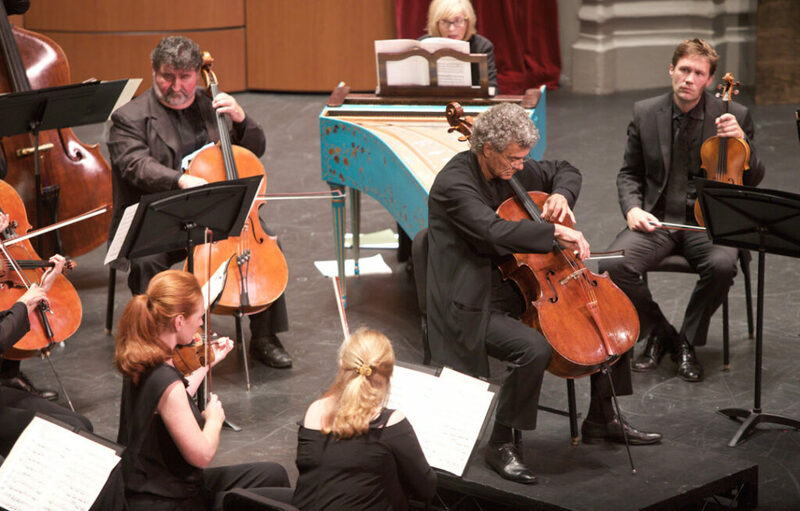 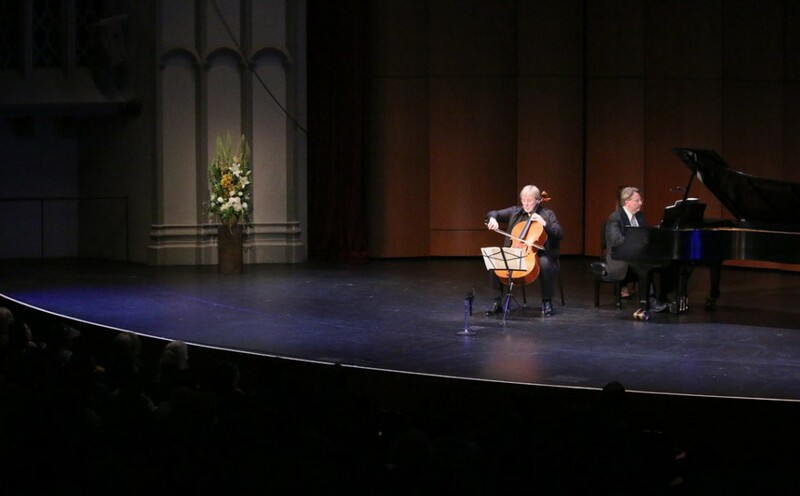 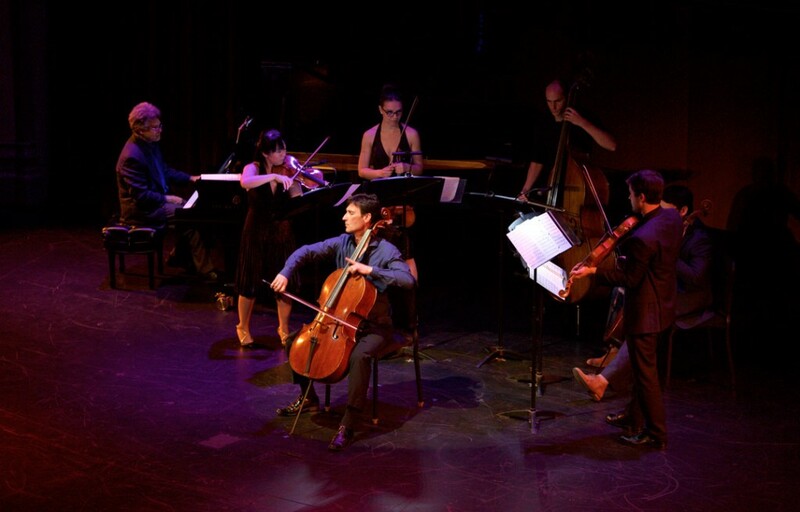 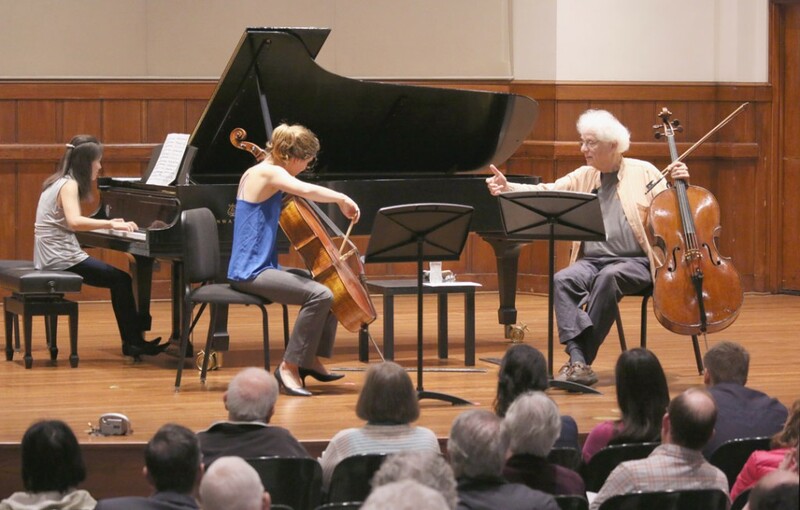 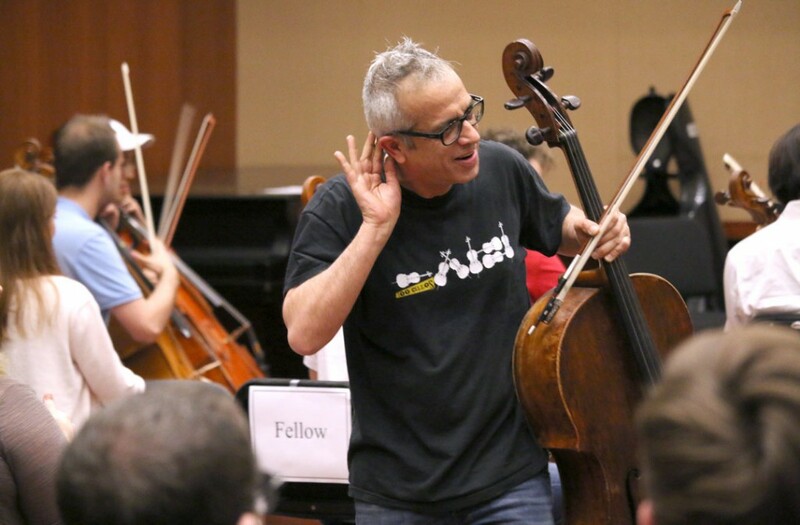 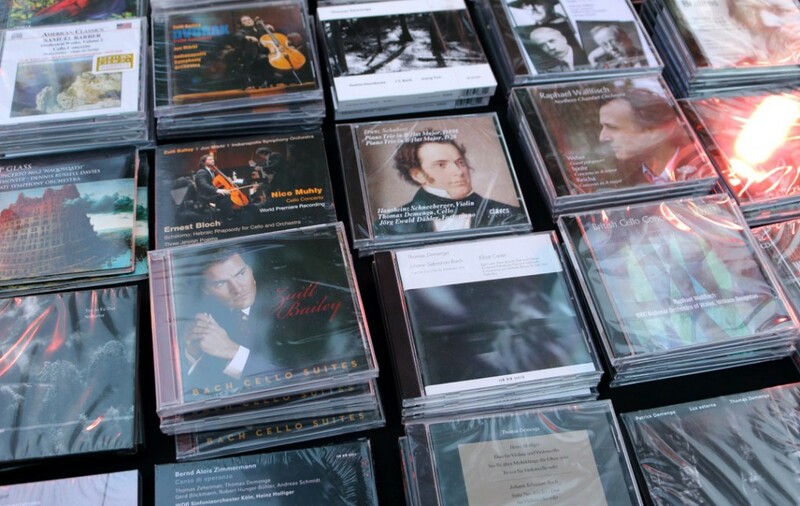 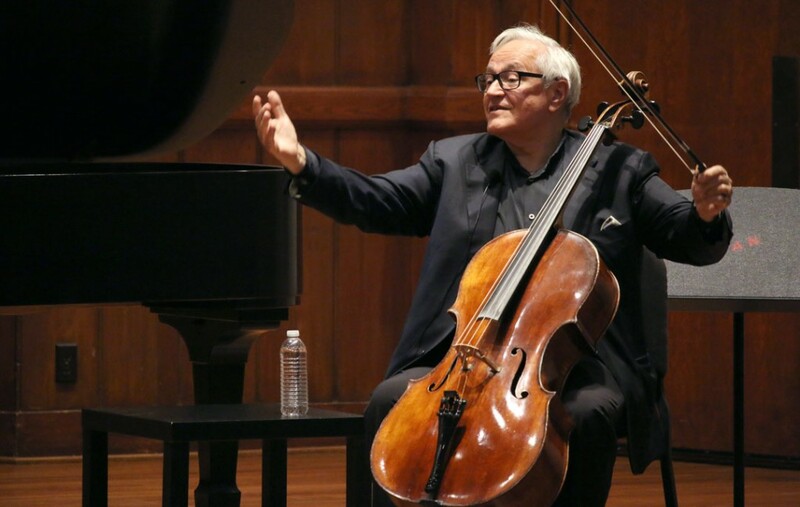 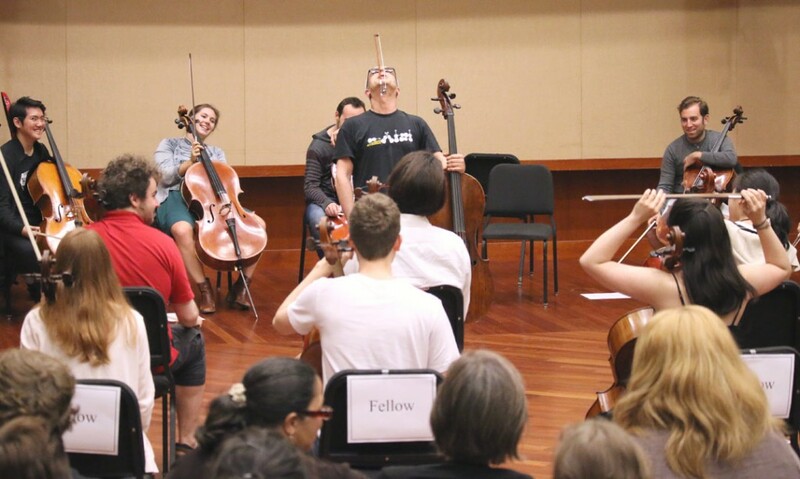 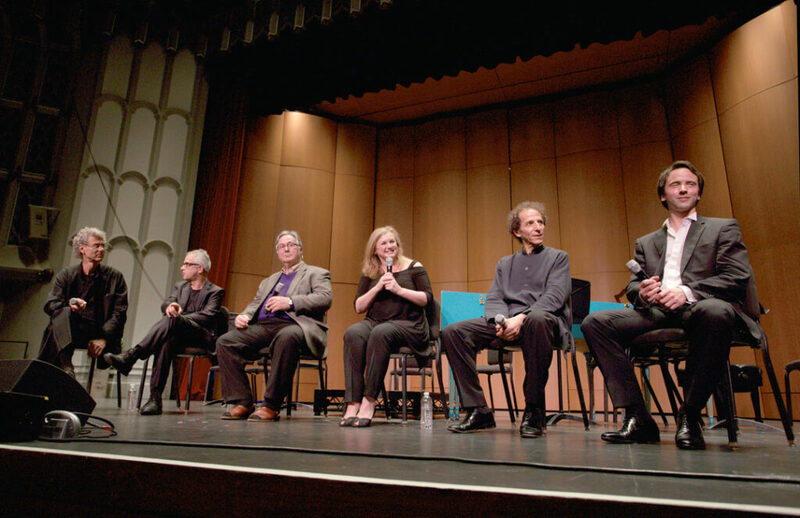 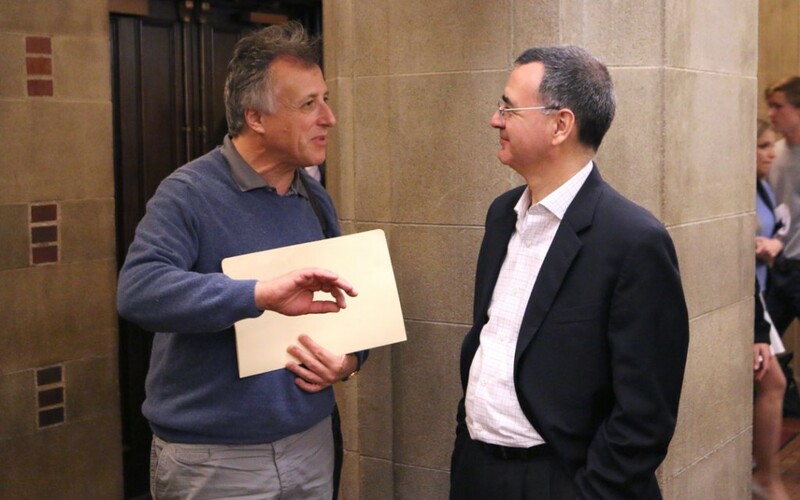 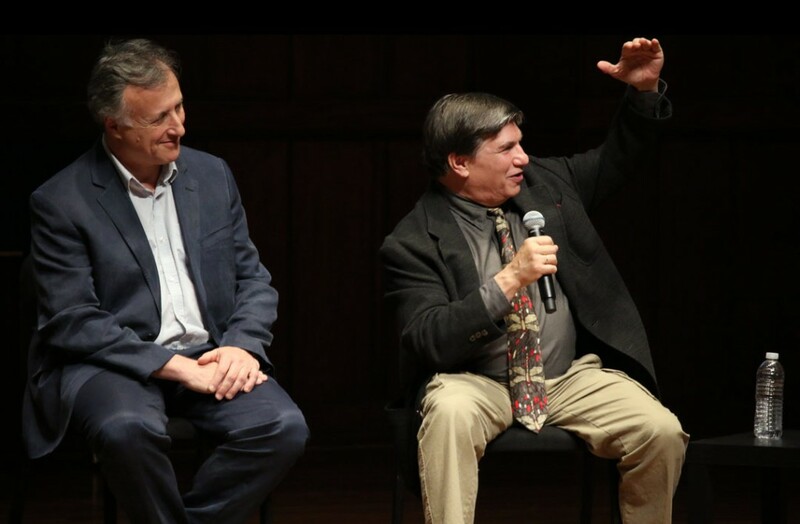 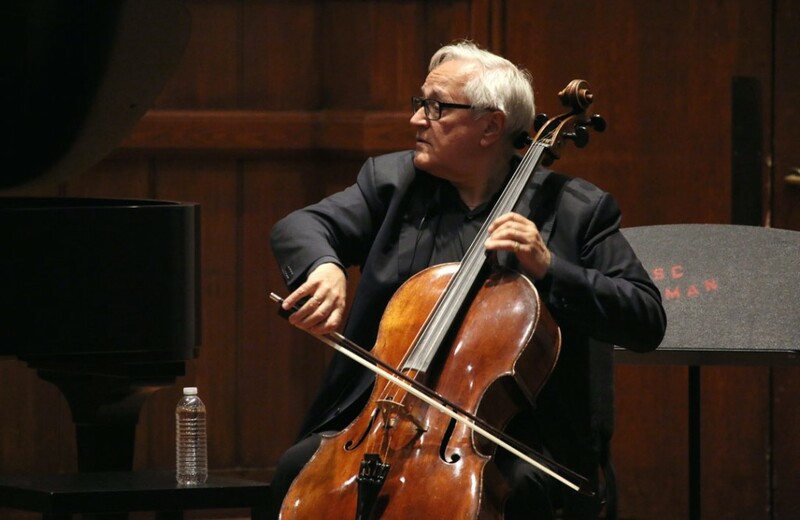 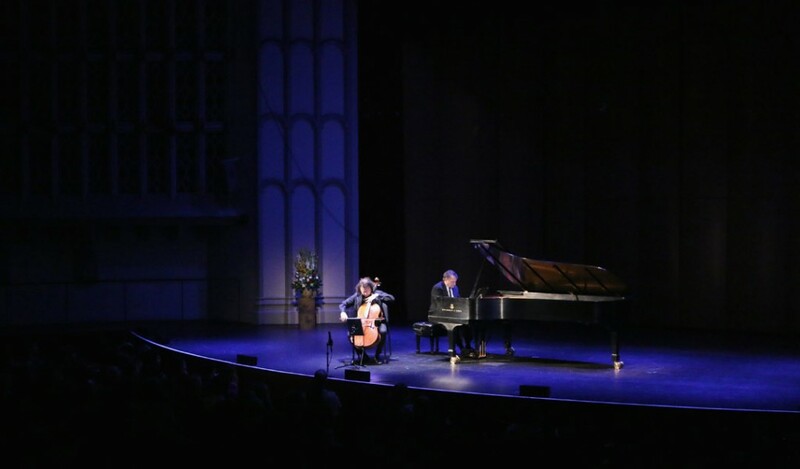 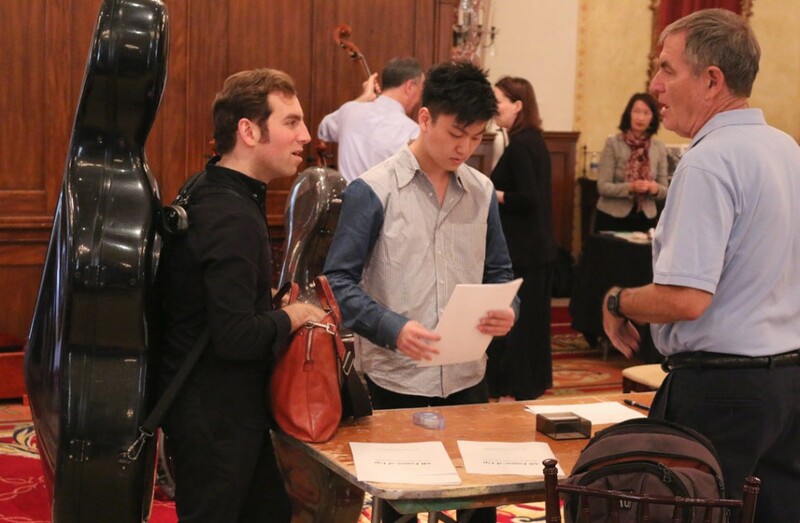 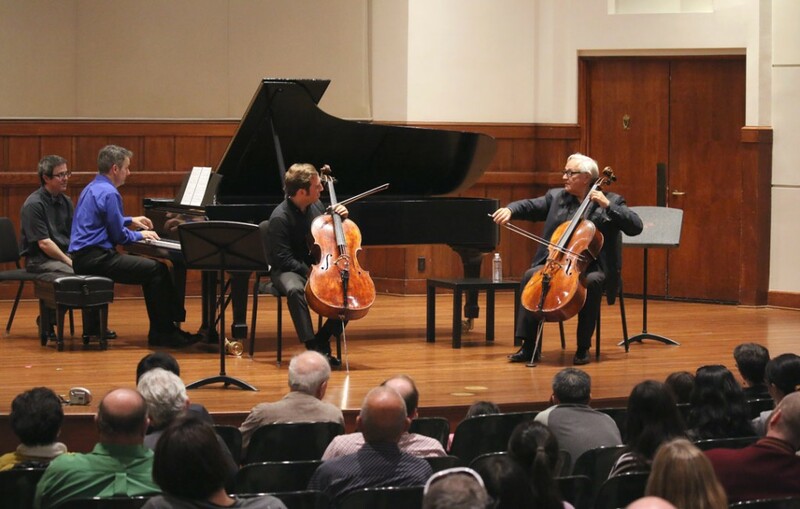 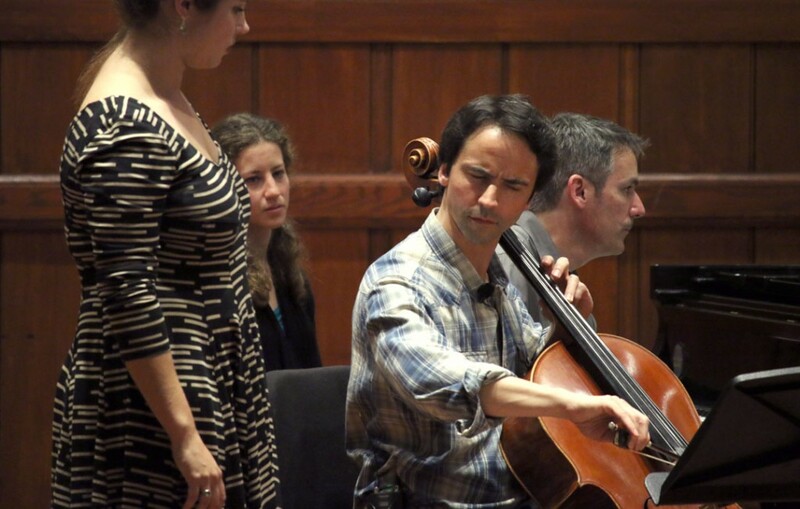 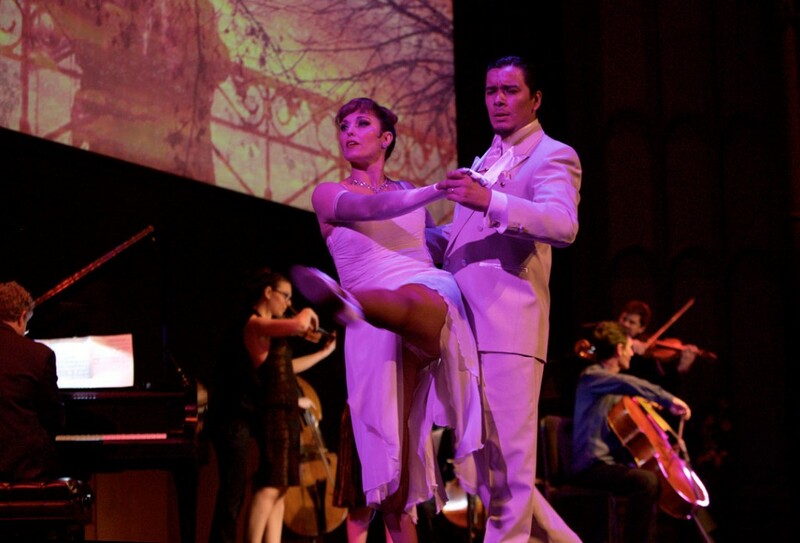 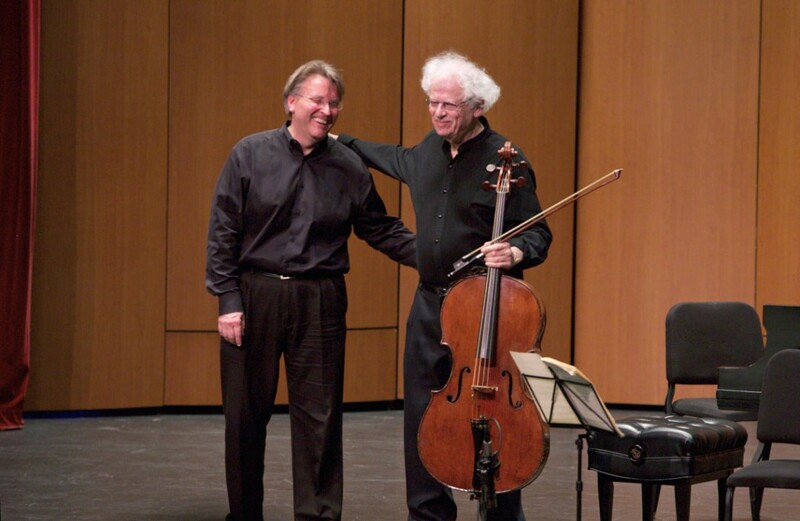 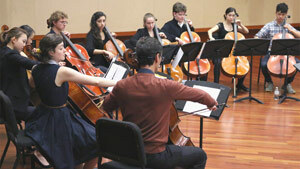 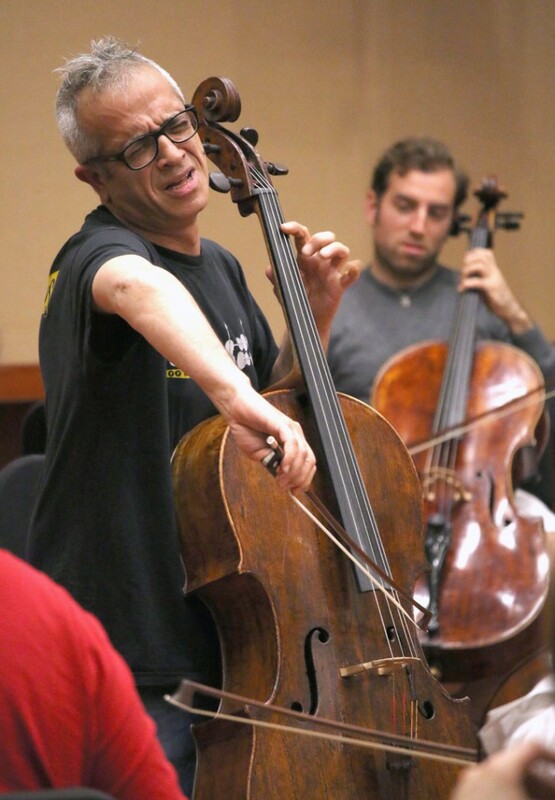 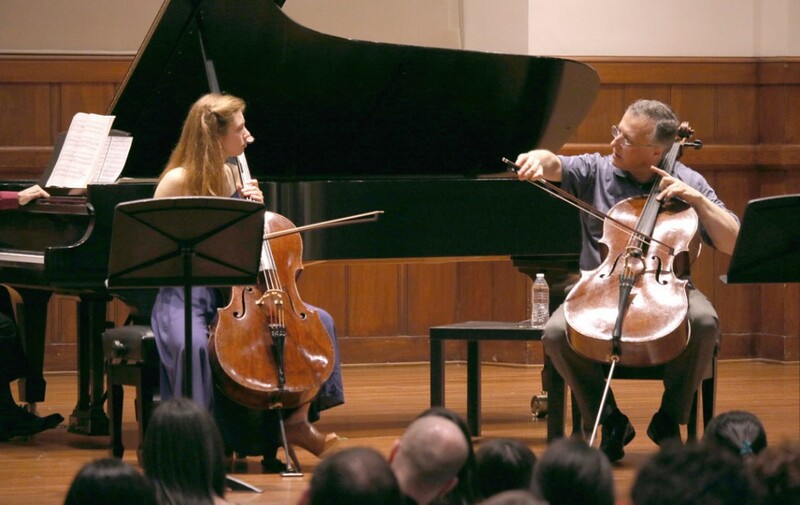 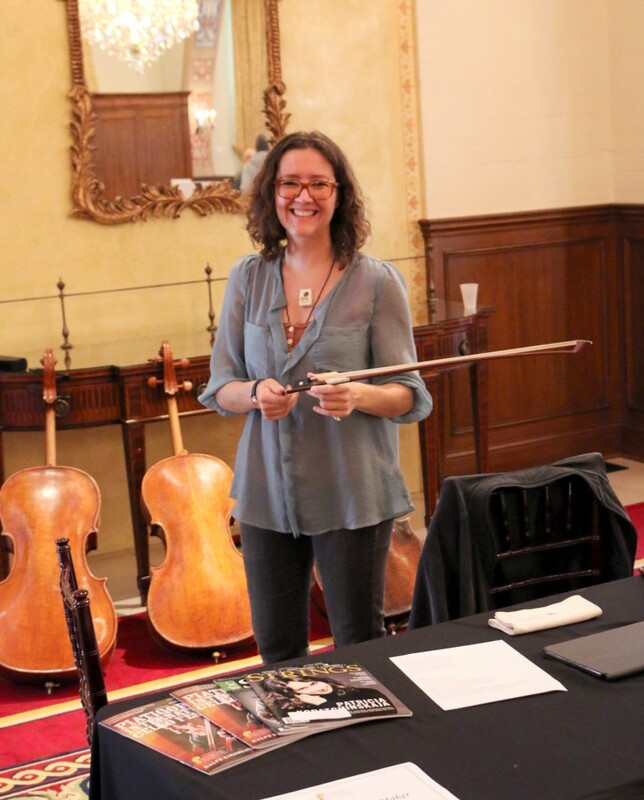 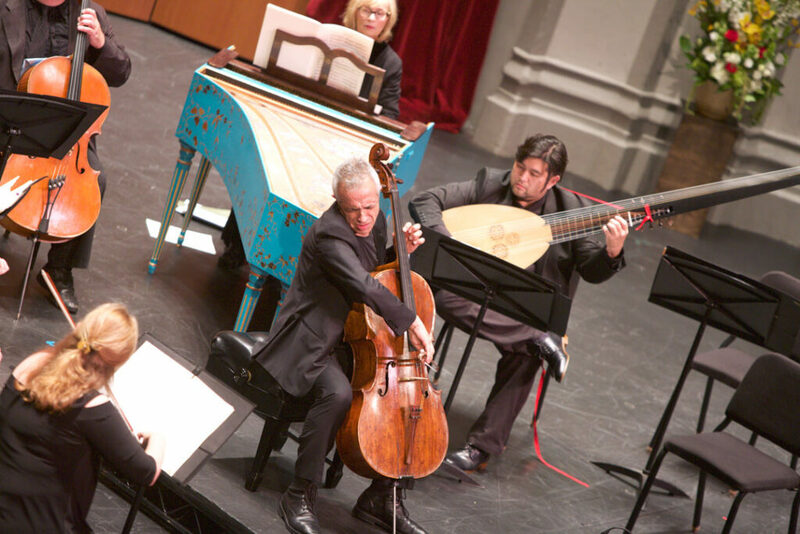 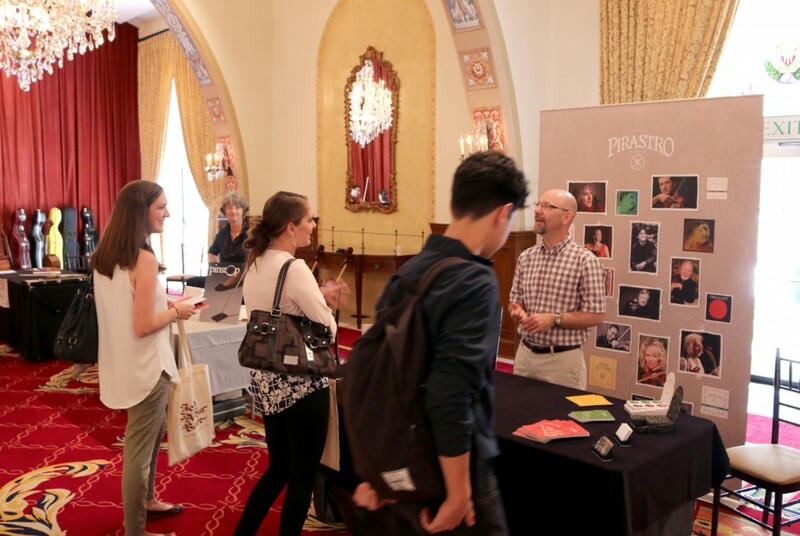 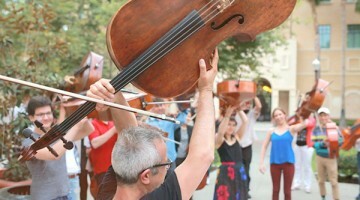 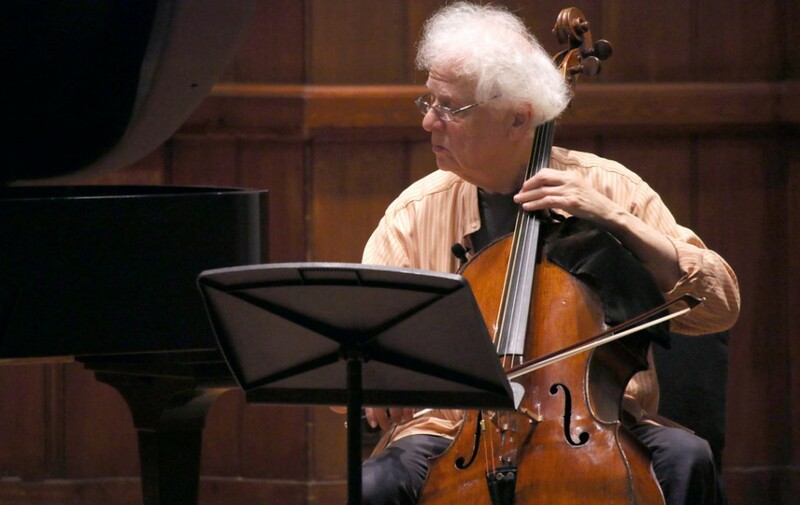 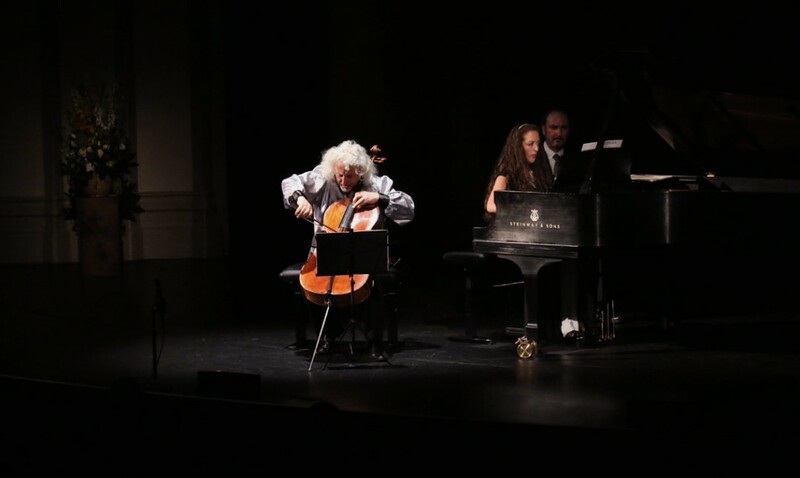 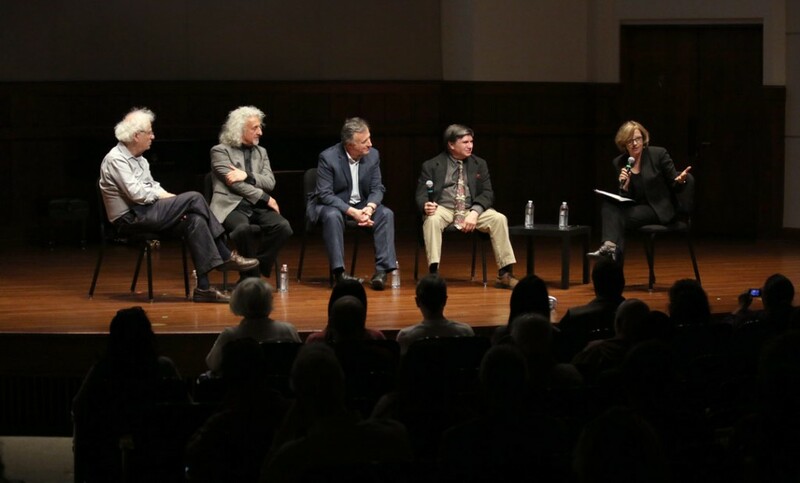 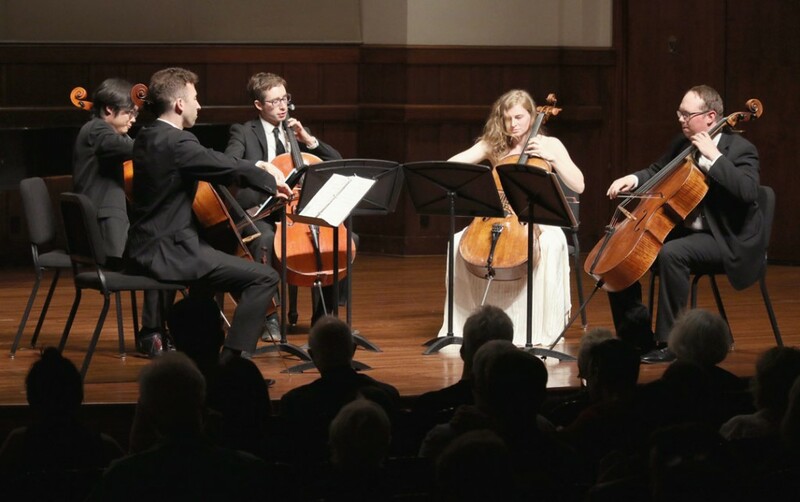 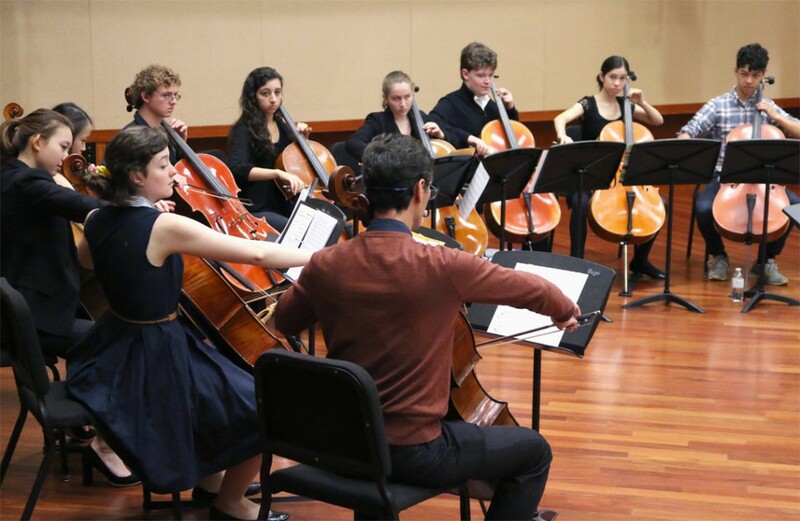 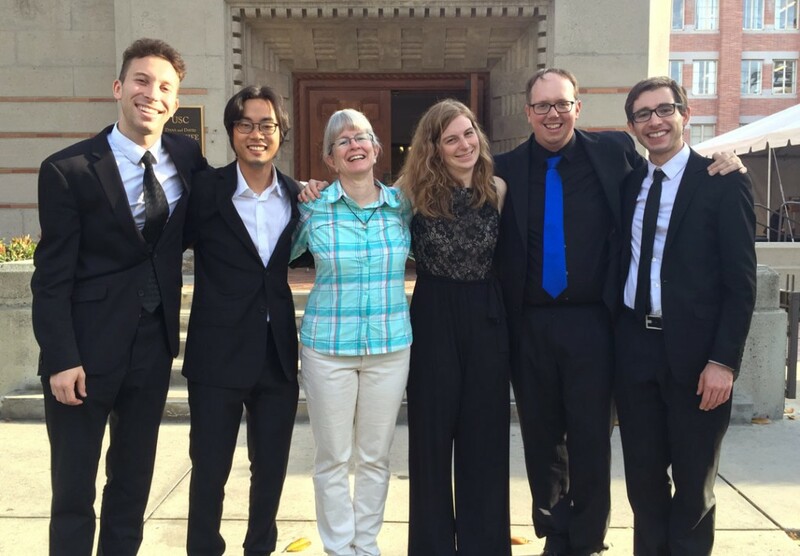 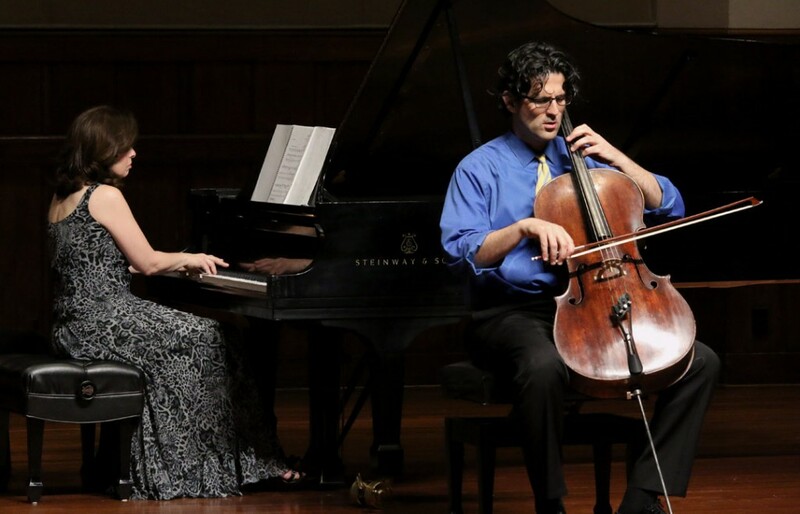 The Piatigorsky International Cello Festival returned to USC for 10 magnificent days in May. 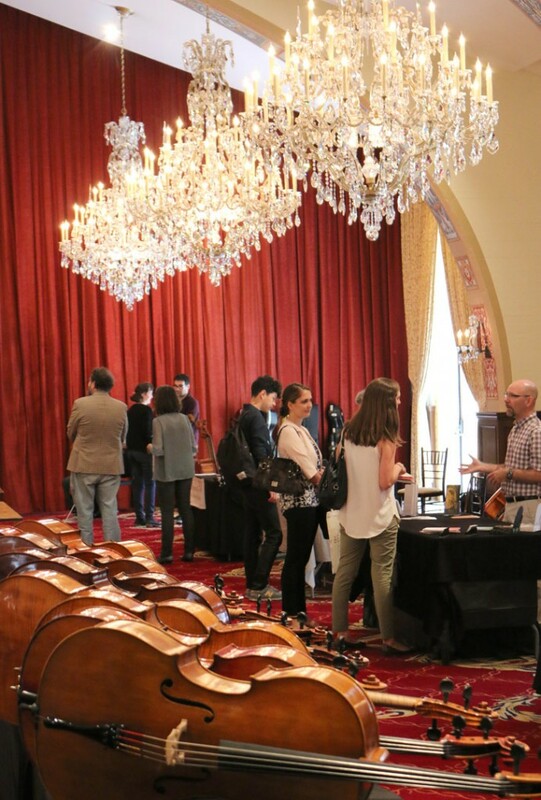 Here’s a rundown of the amazing event.